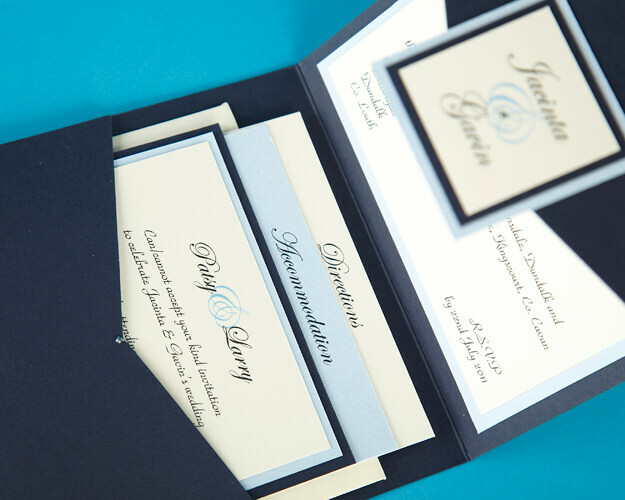 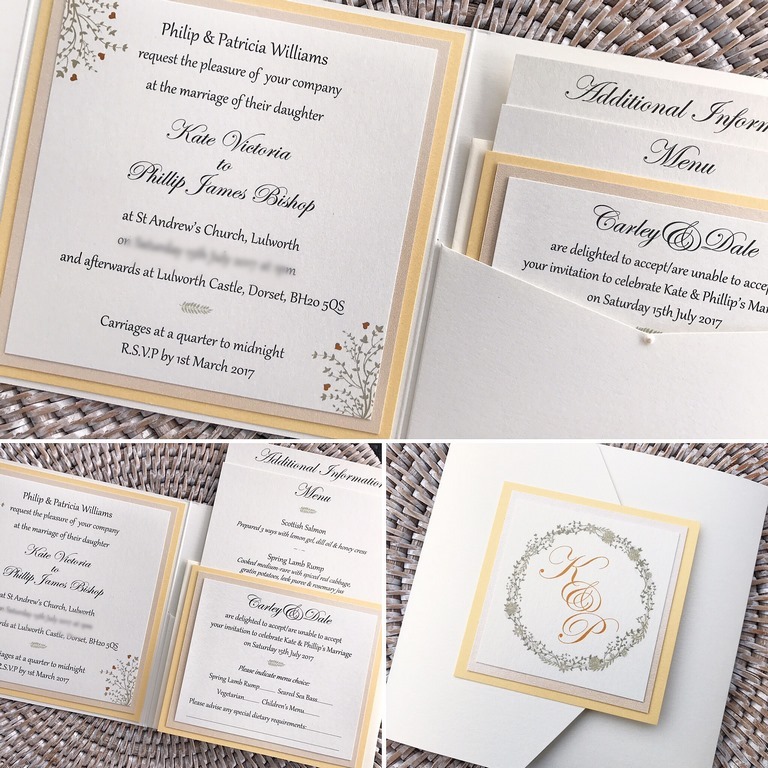 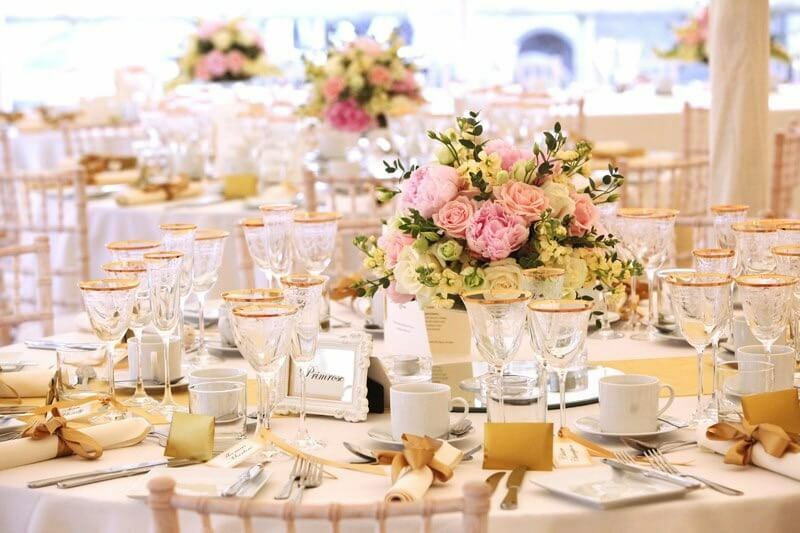 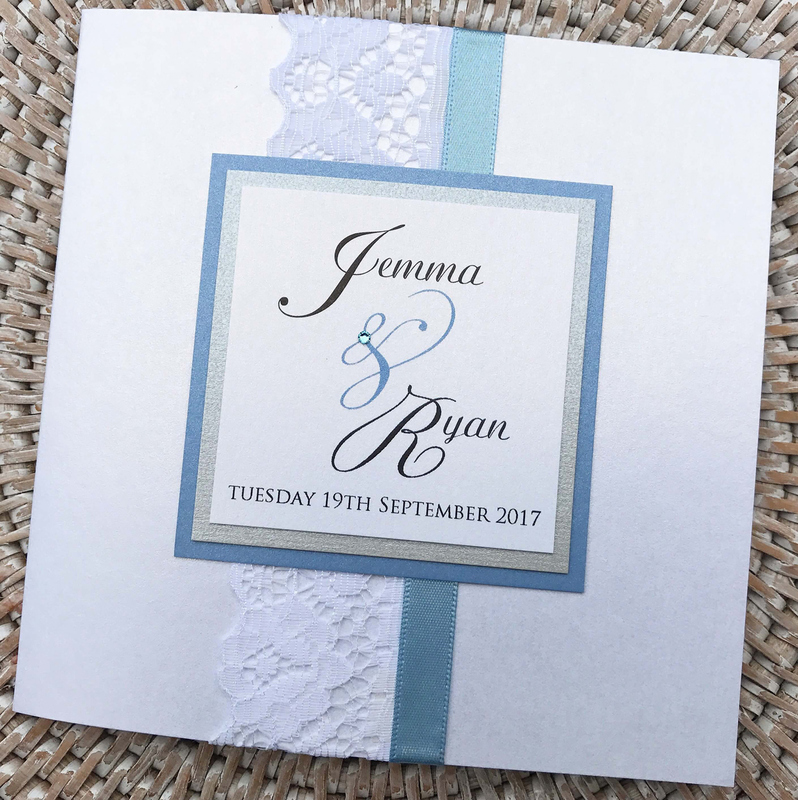 One of my most popular designs…Elegance design is a favourite amongst my couples because of it’s simplicity, delicate and modern design. 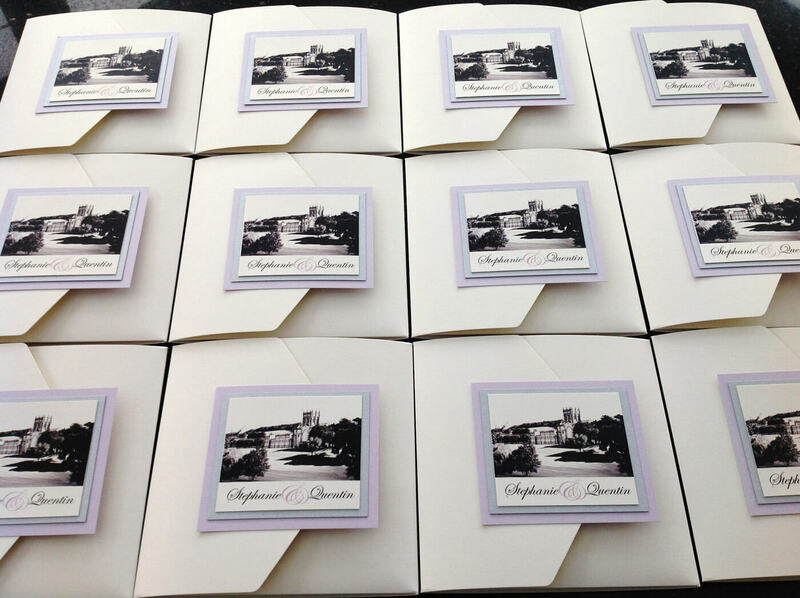 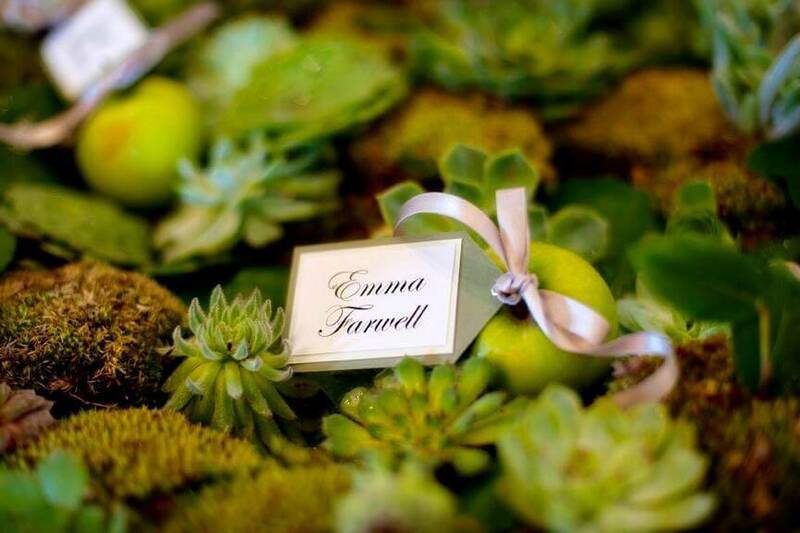 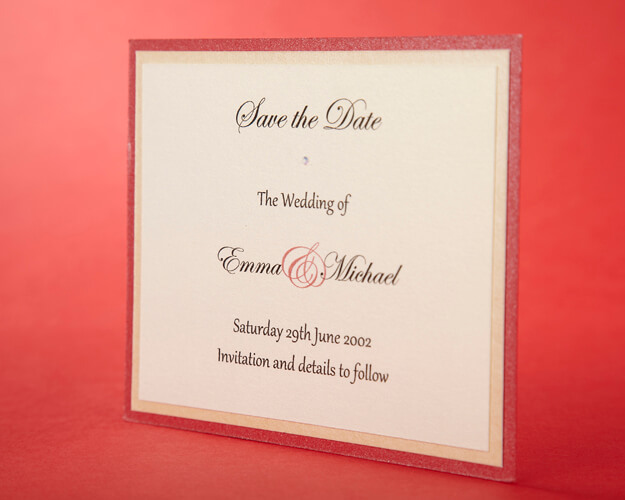 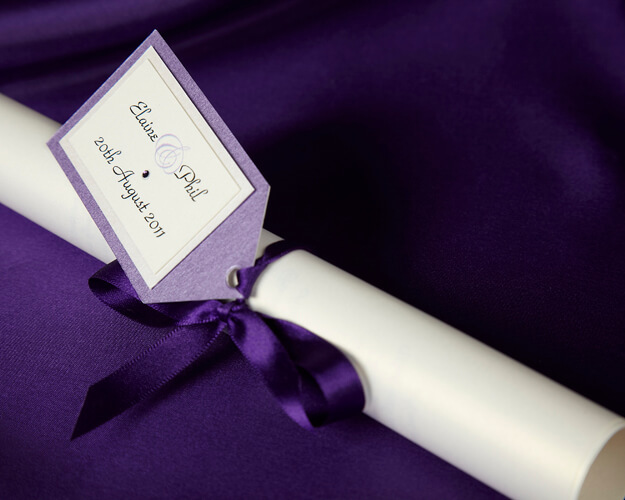 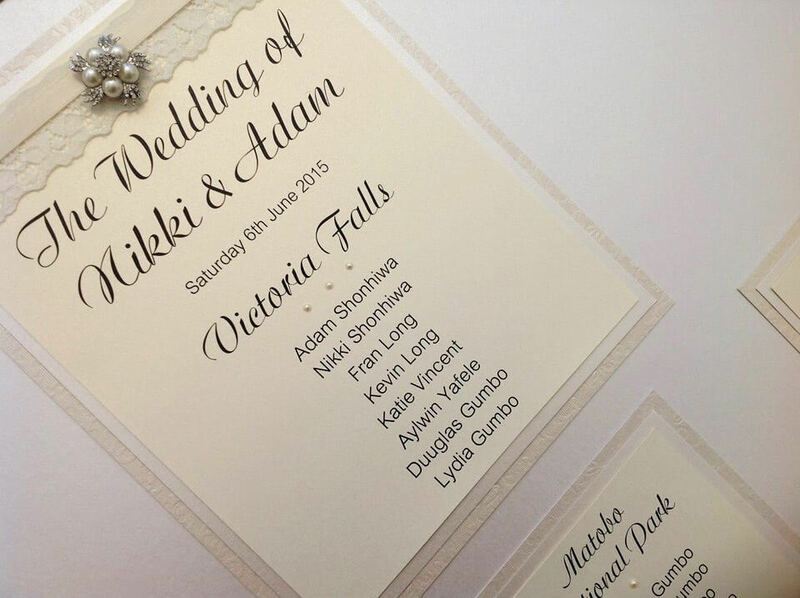 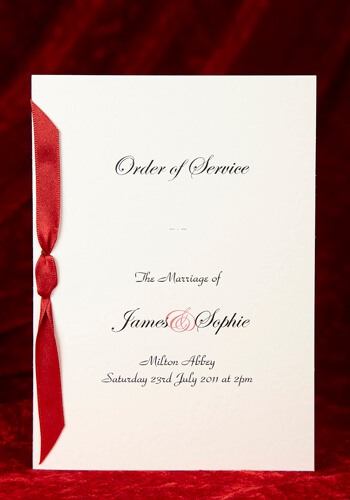 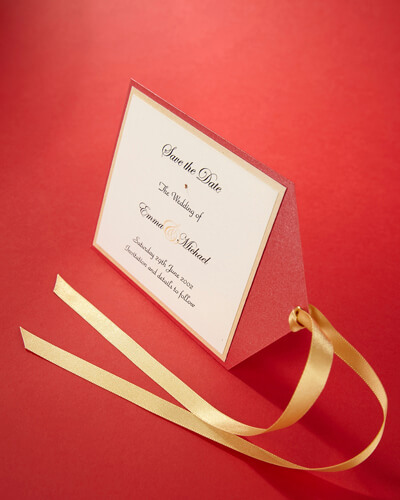 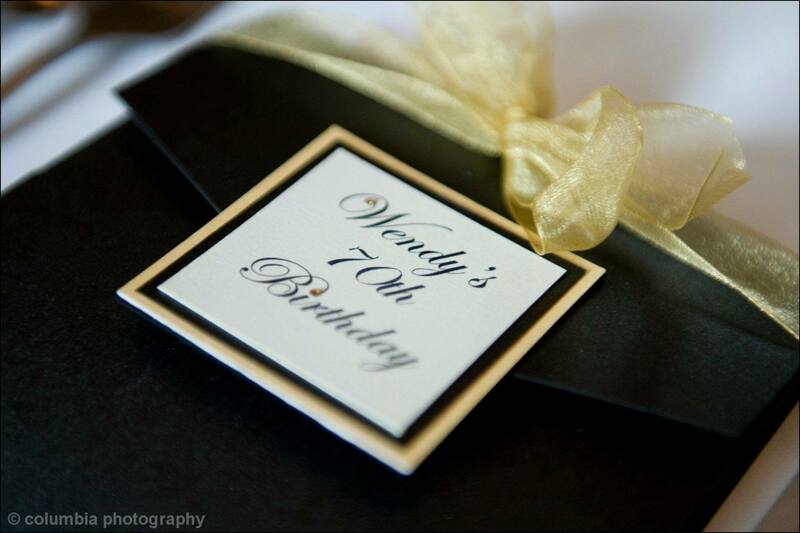 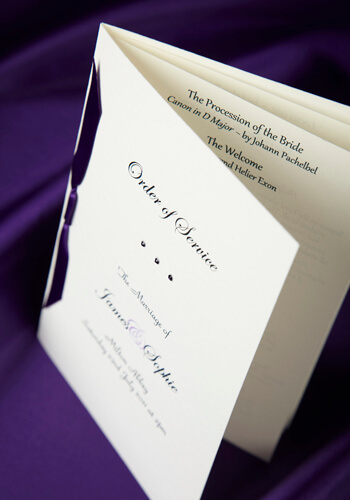 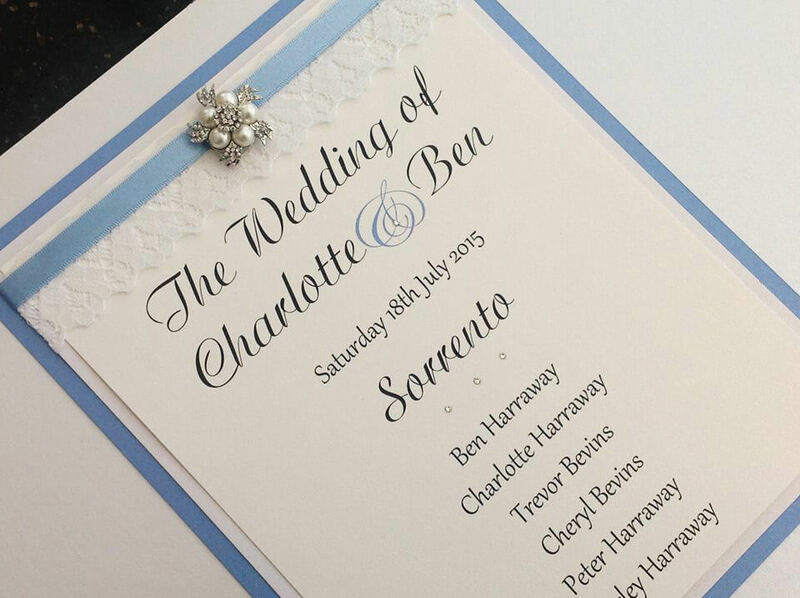 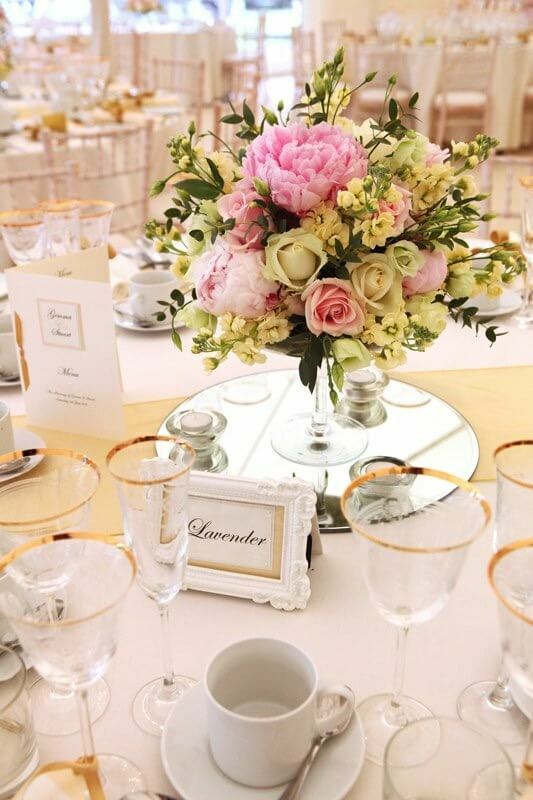 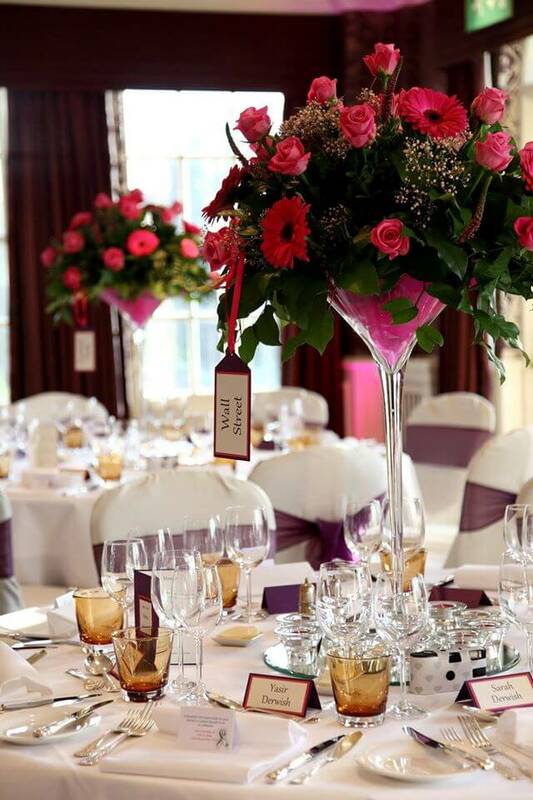 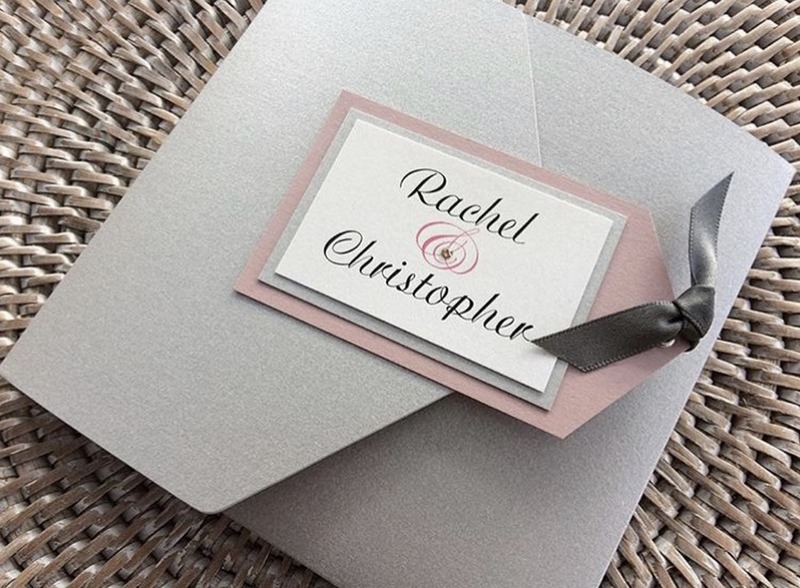 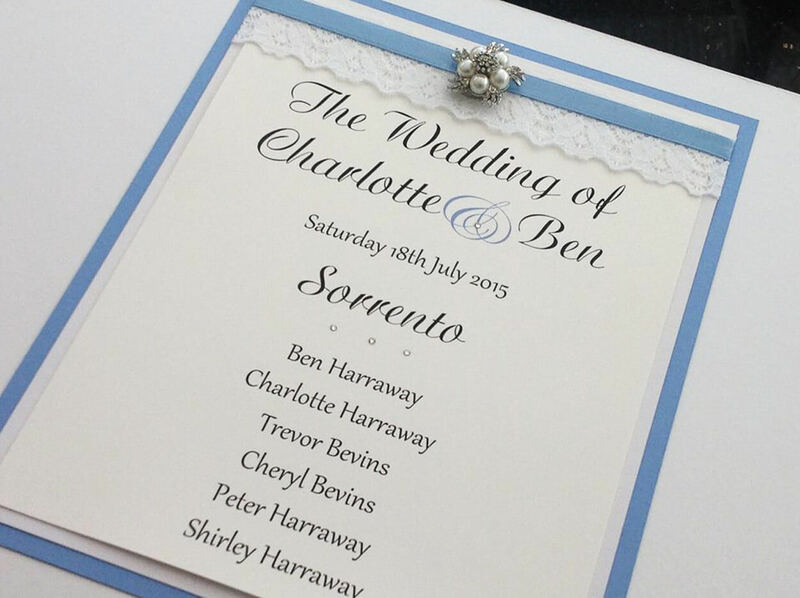 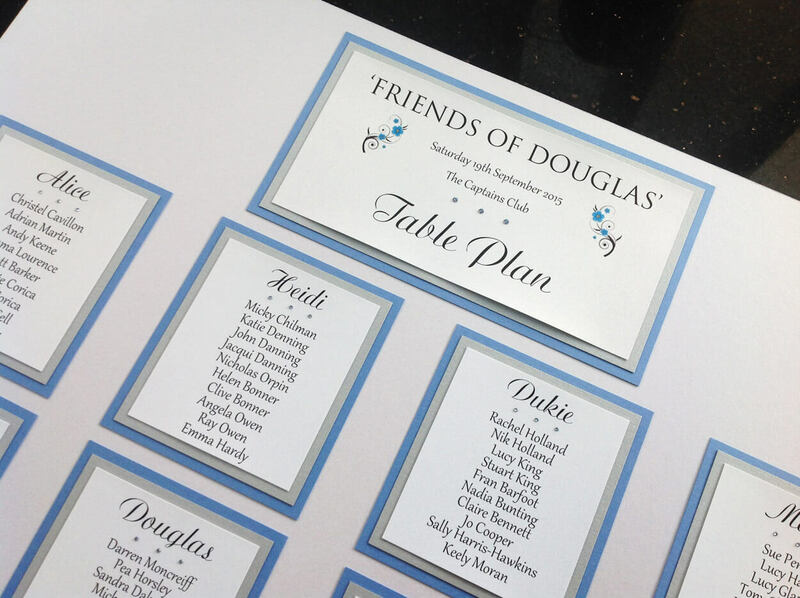 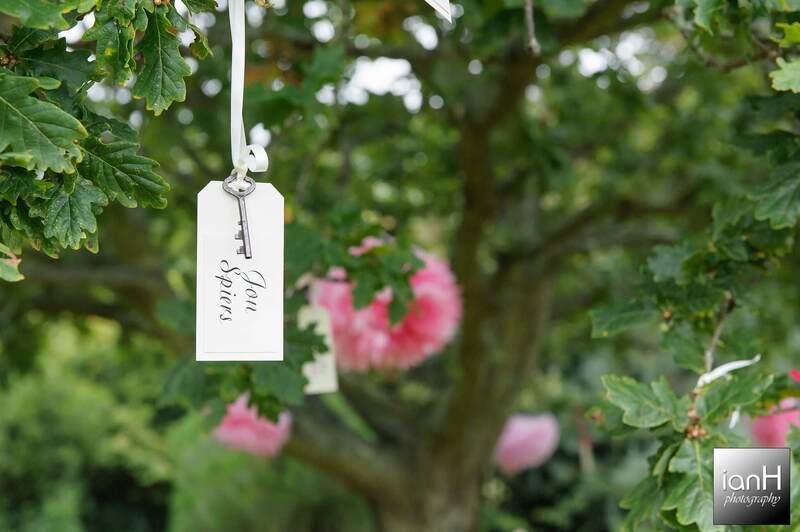 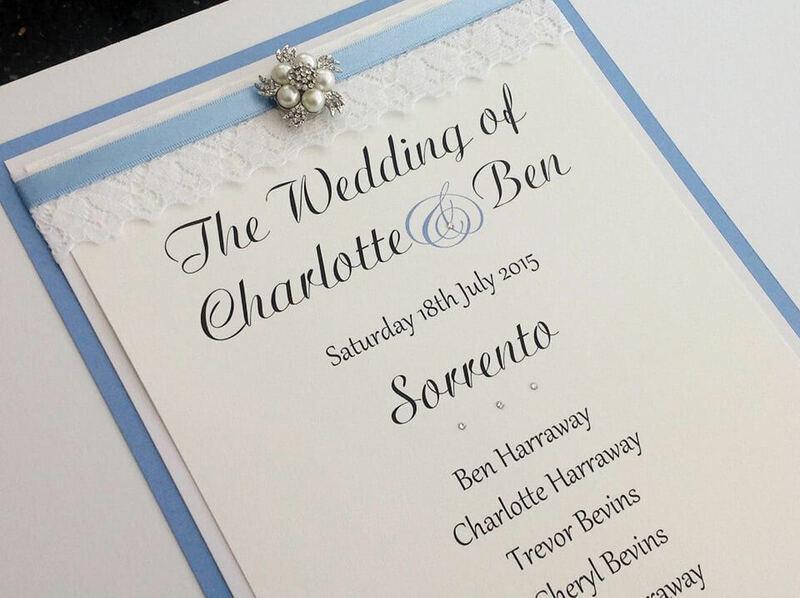 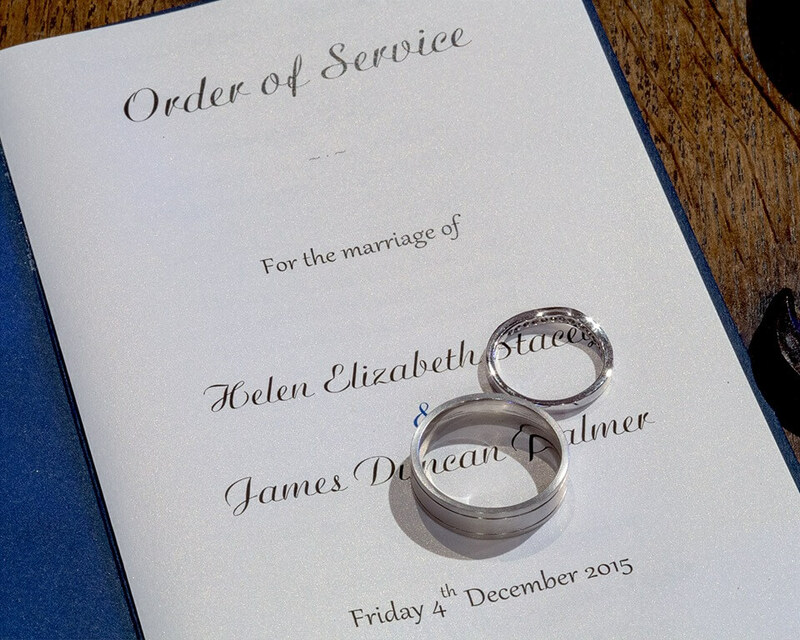 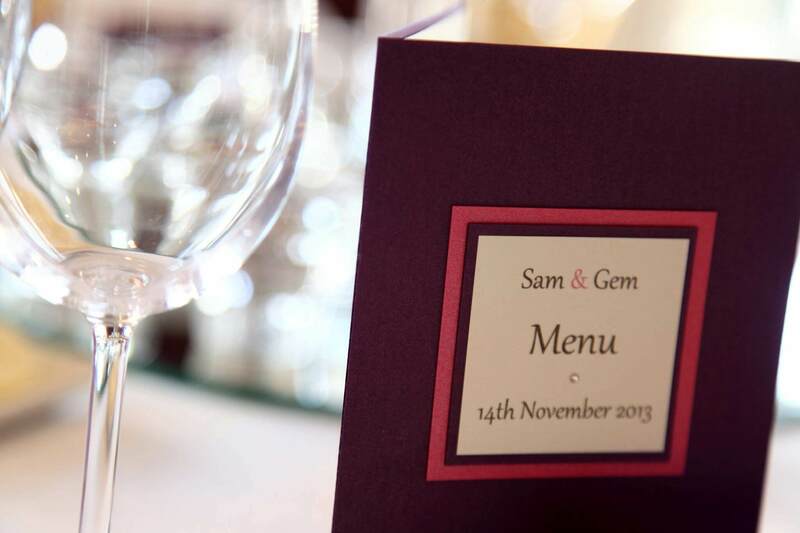 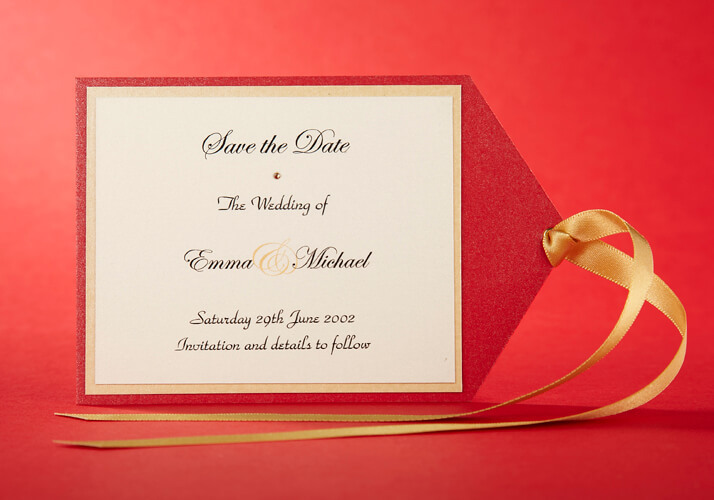 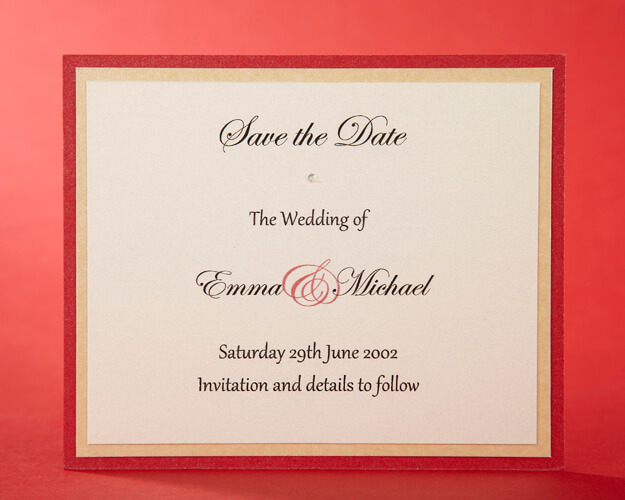 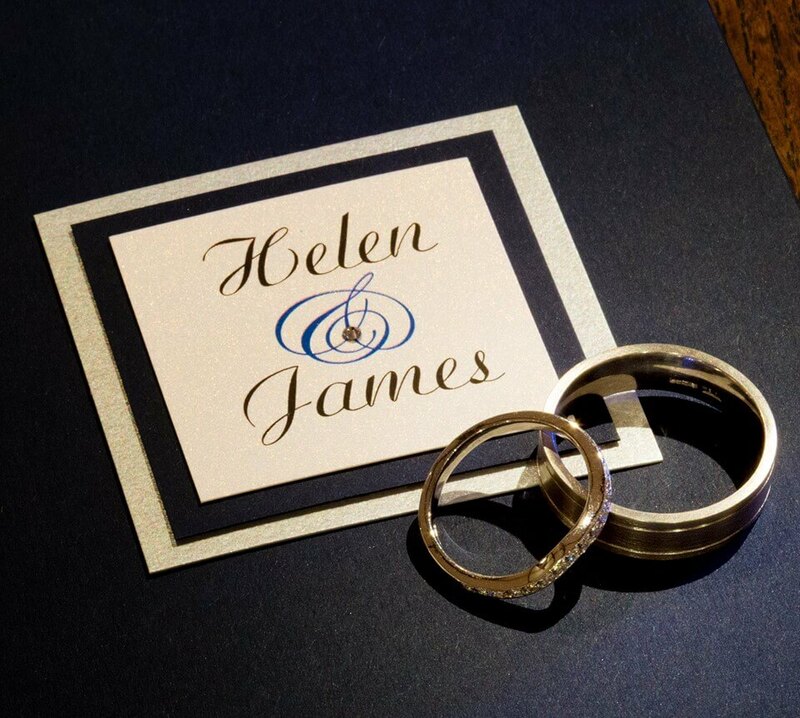 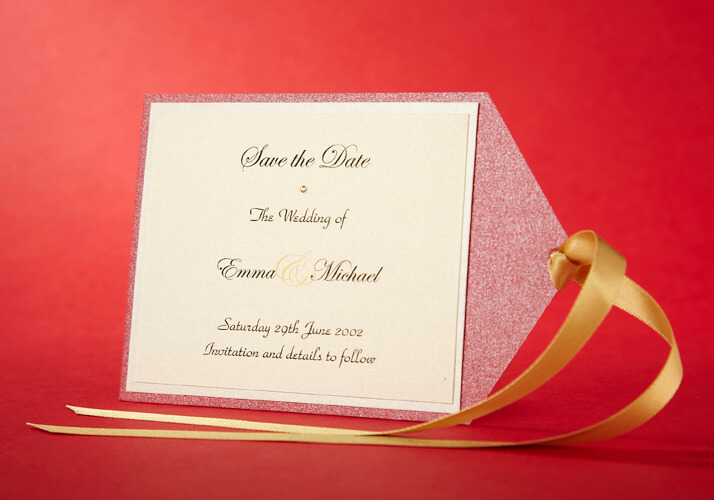 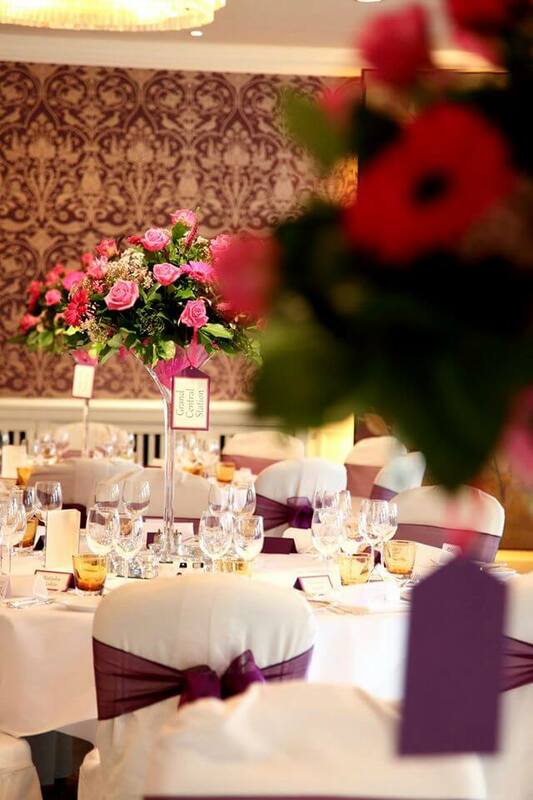 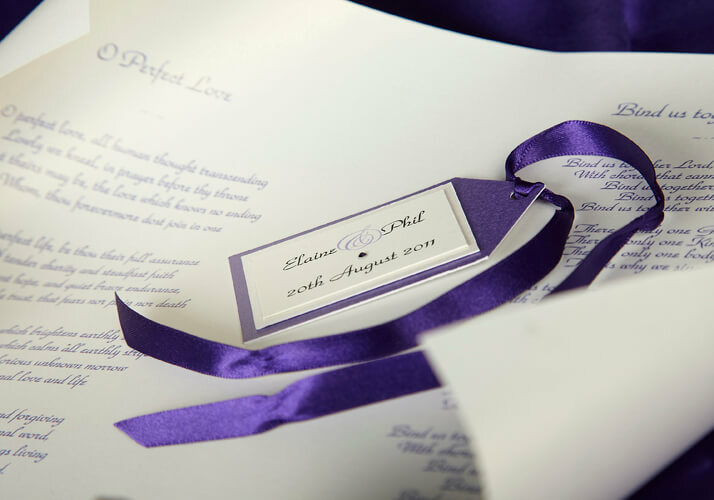 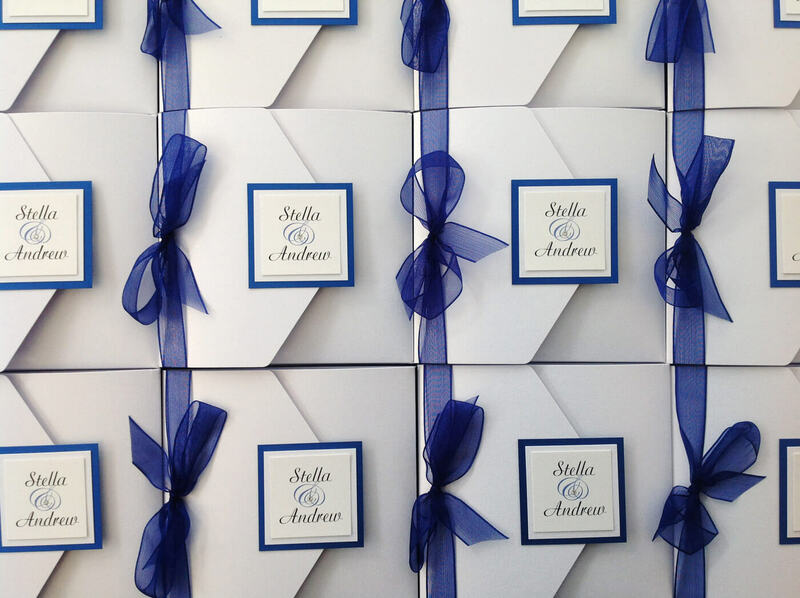 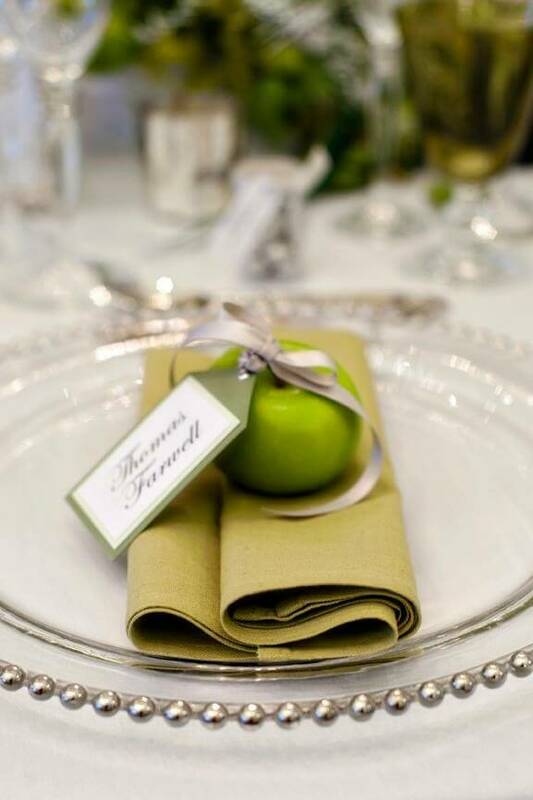 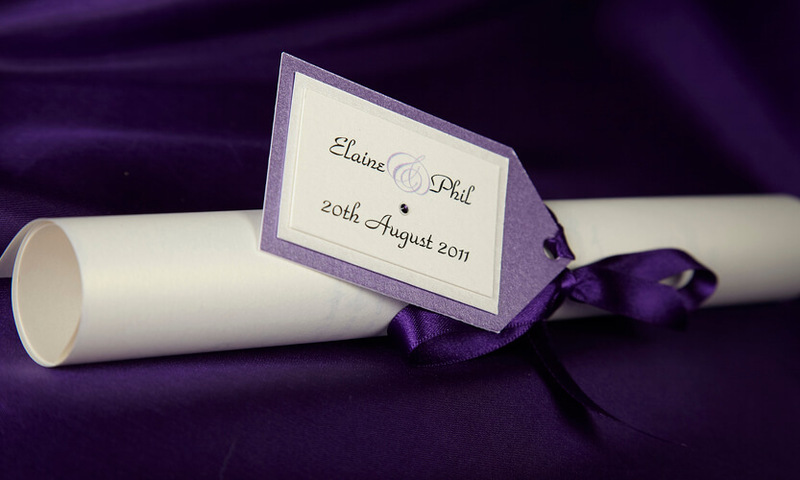 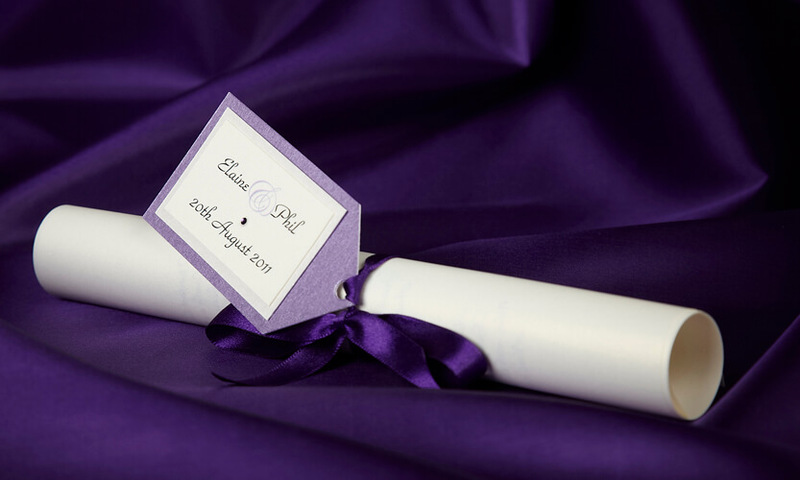 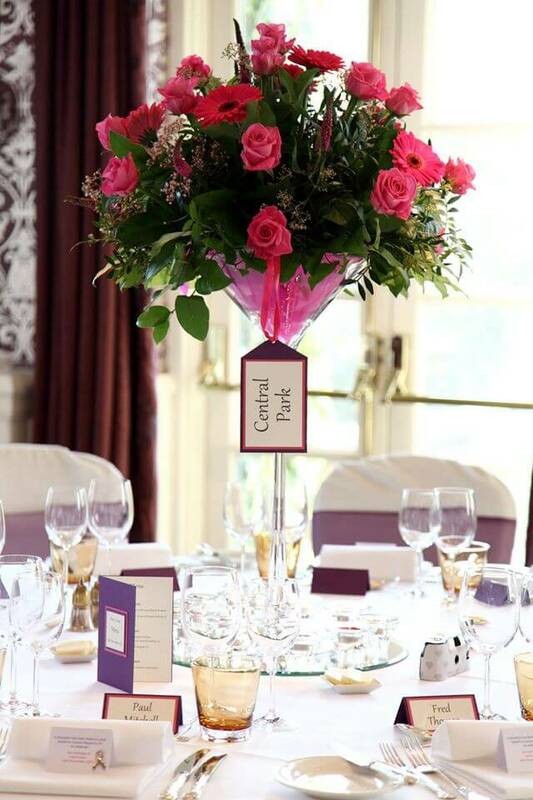 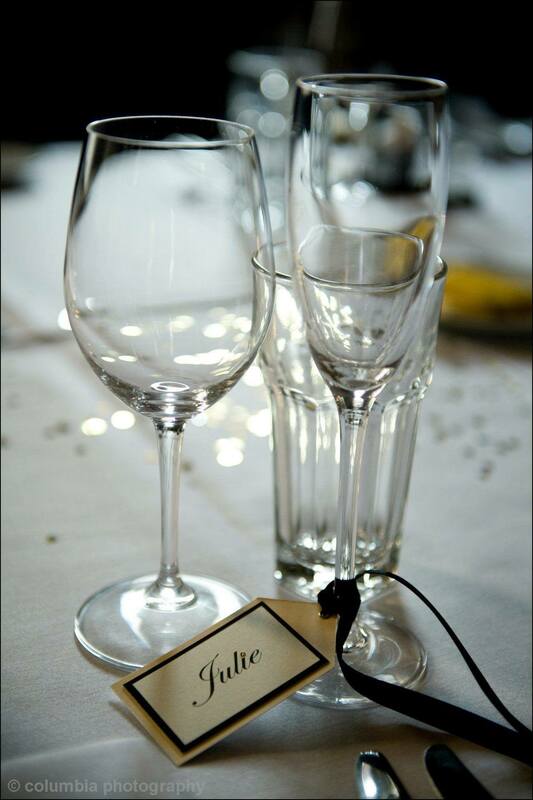 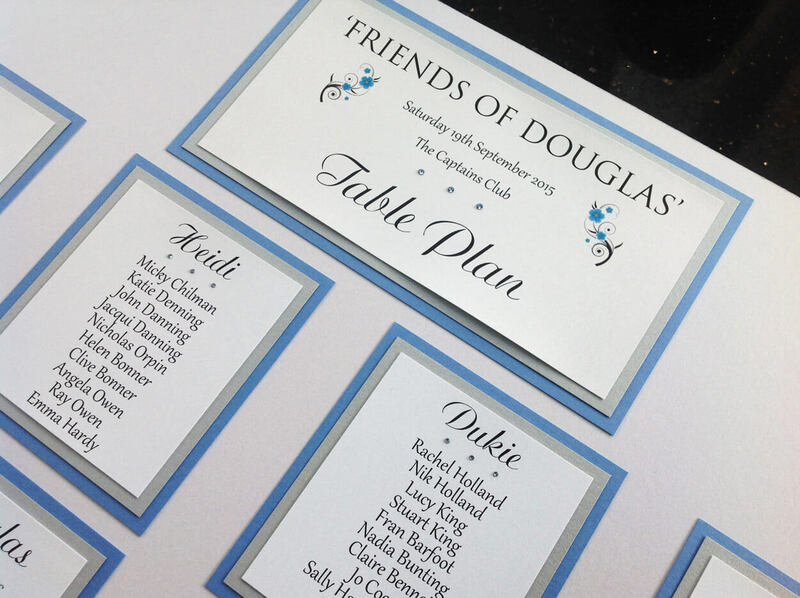 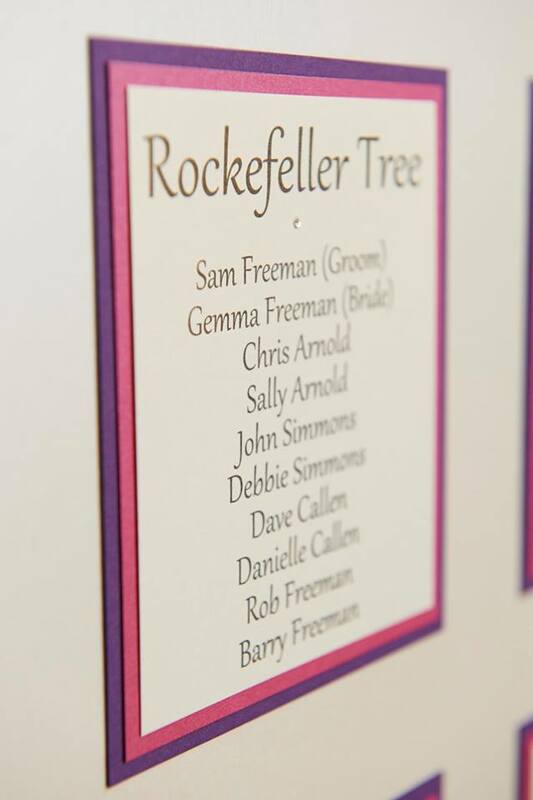 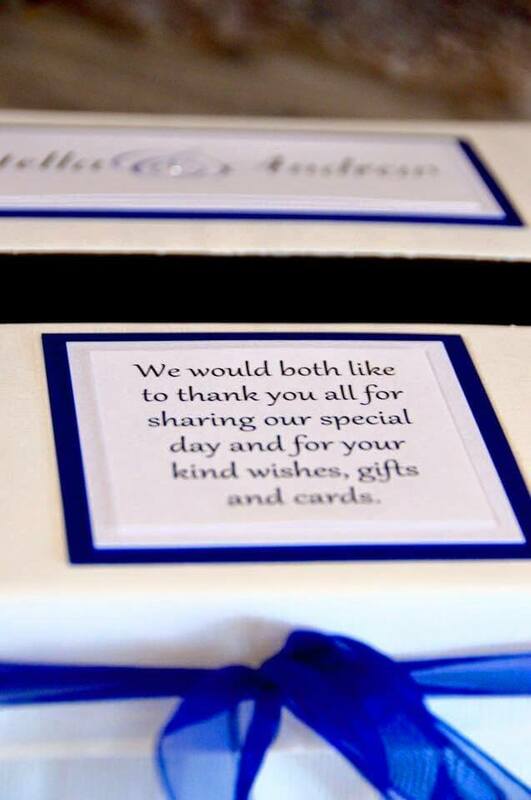 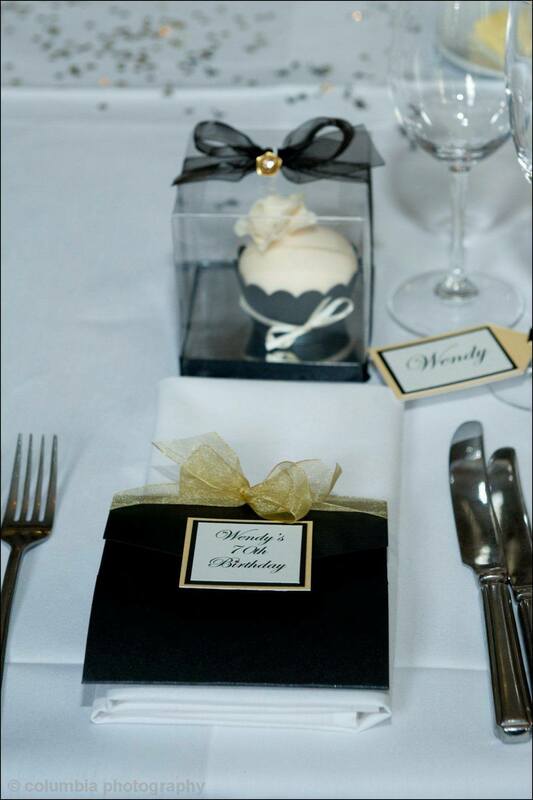 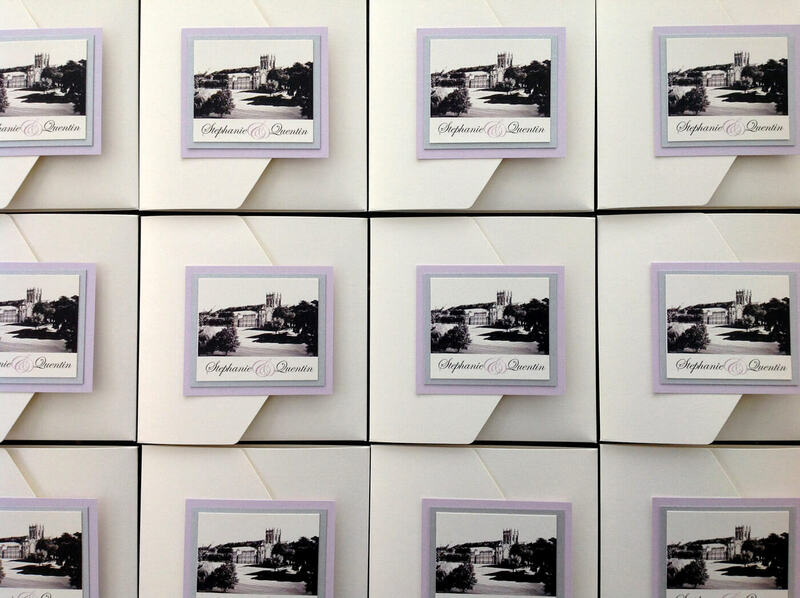 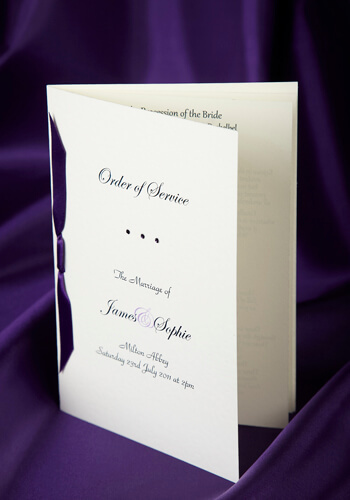 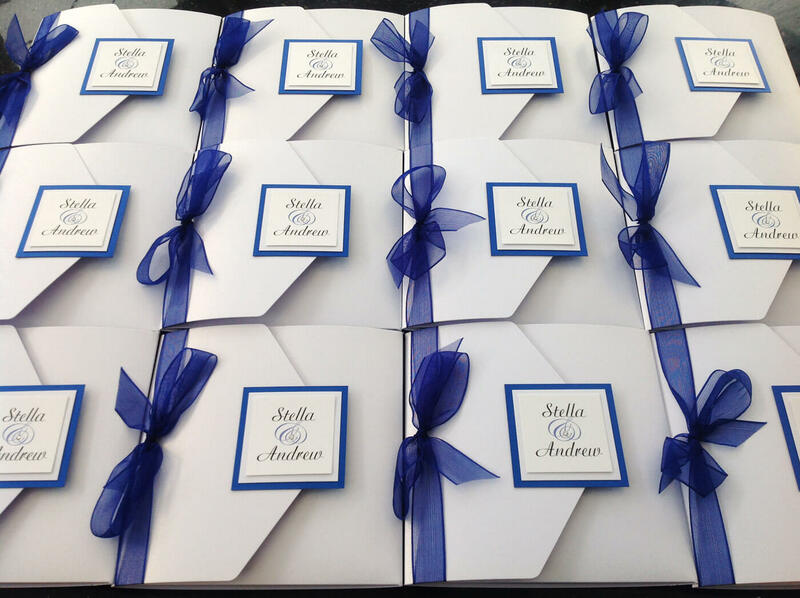 · Personalised with the Bride and Groom’s first names on a deluxe tag with satin ribbon. 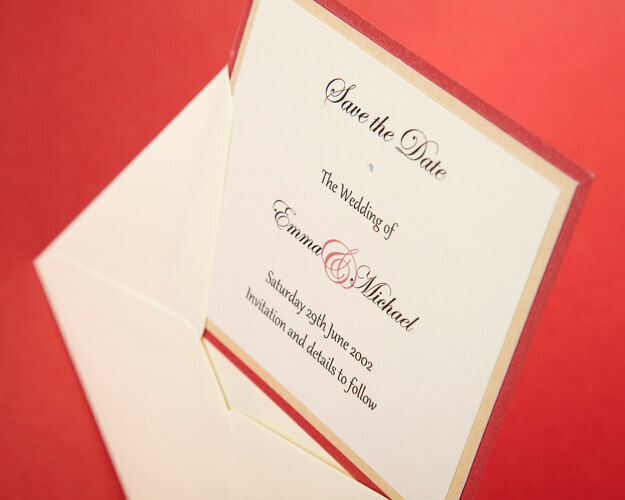 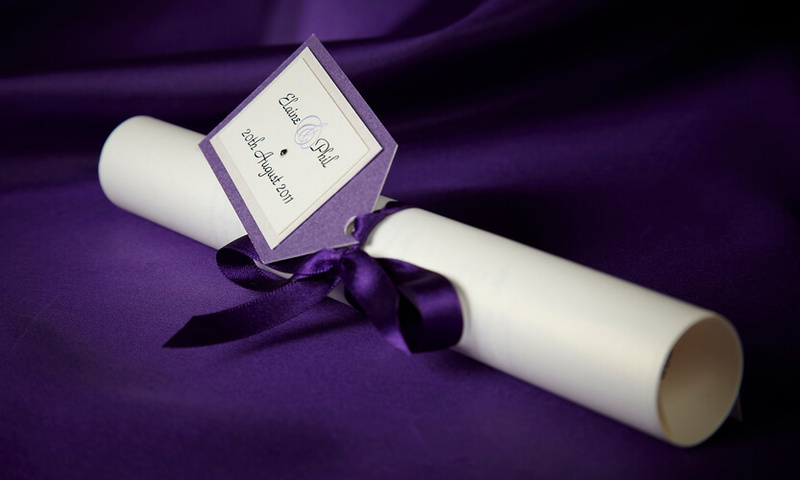 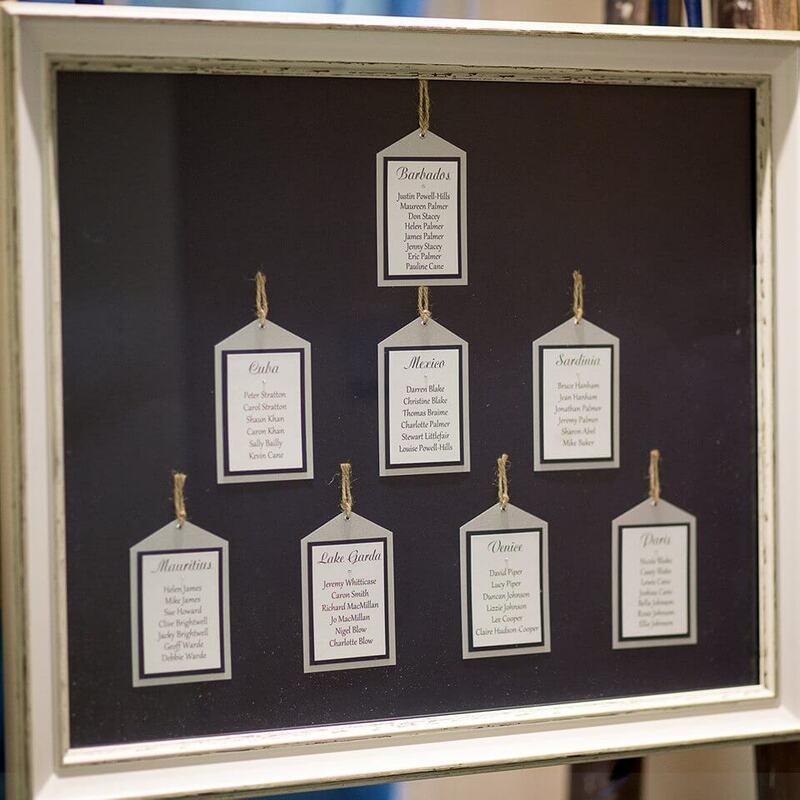 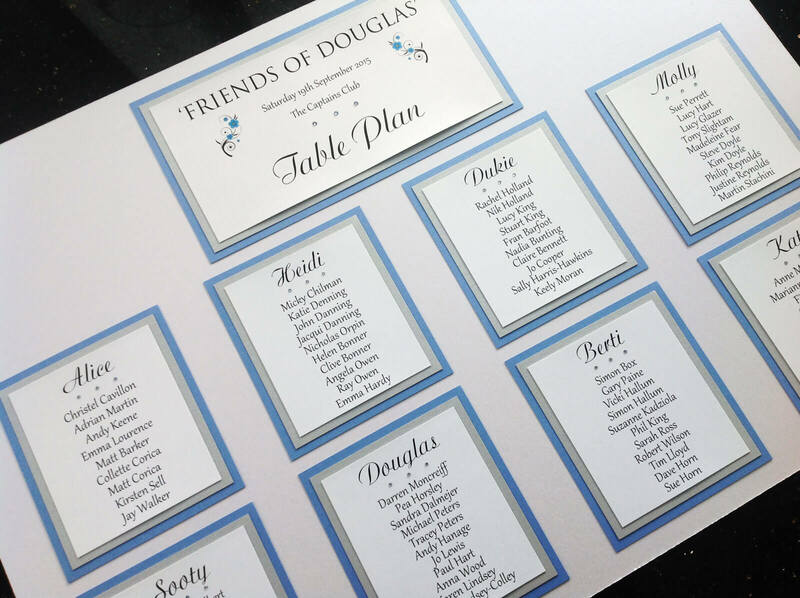 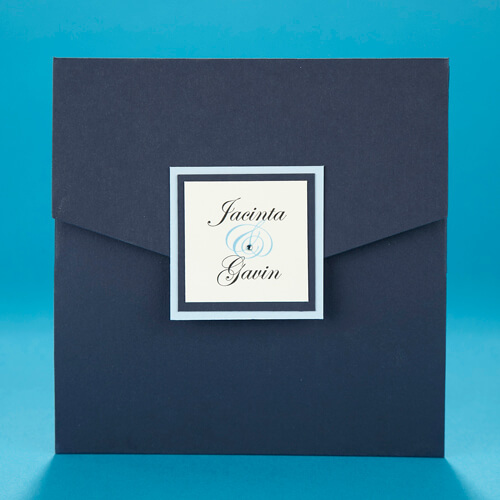 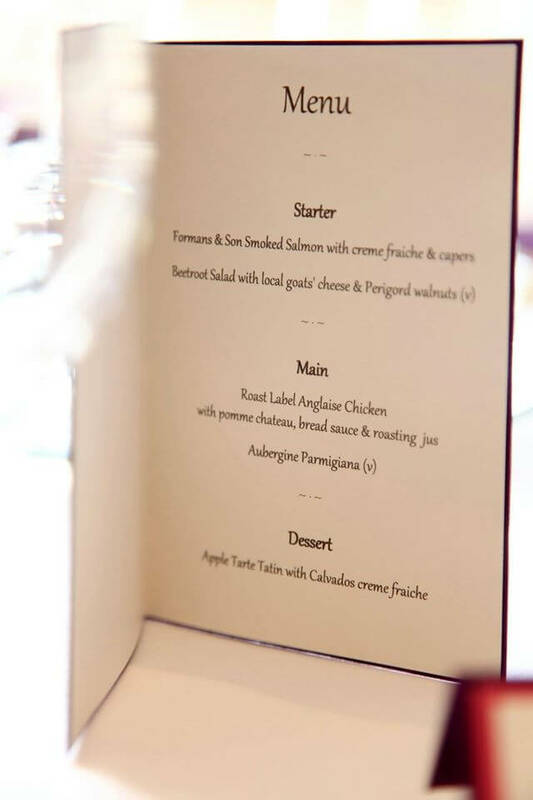 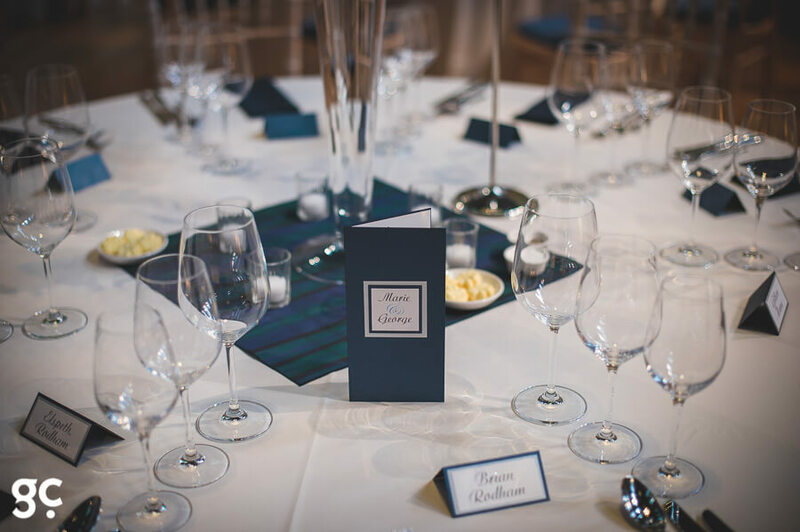 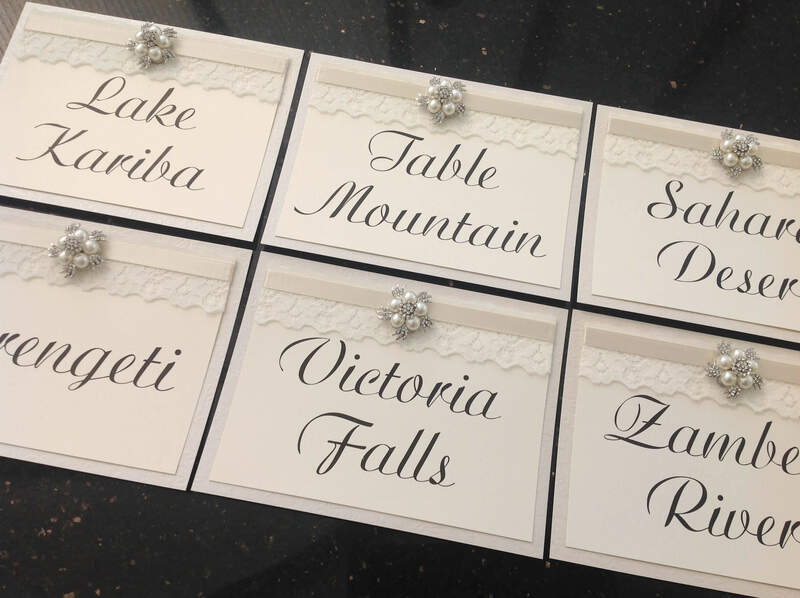 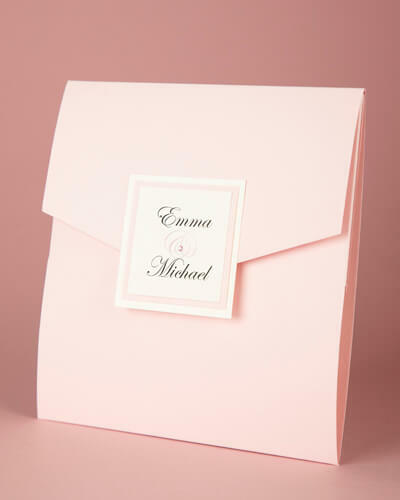 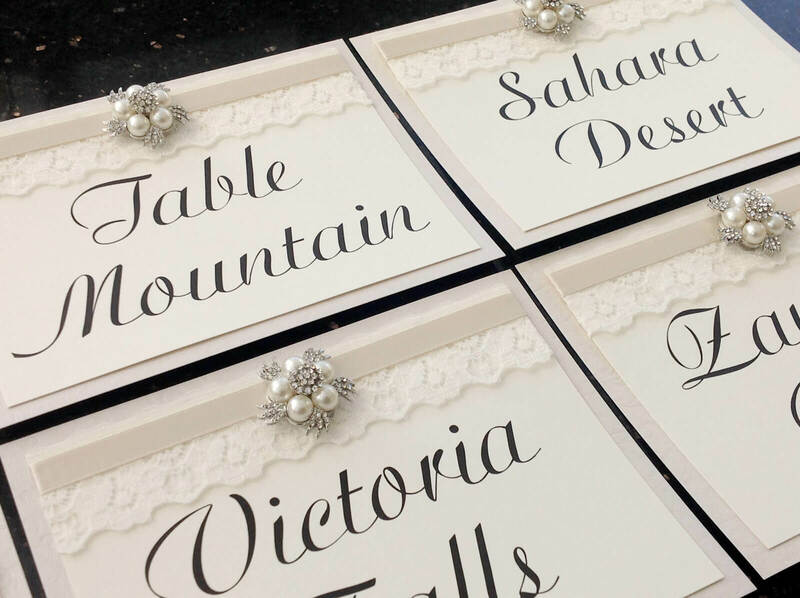 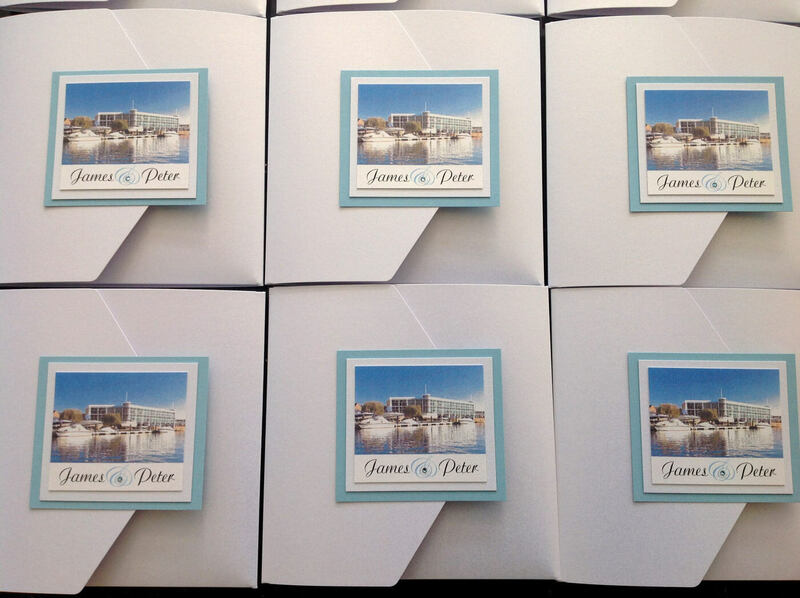 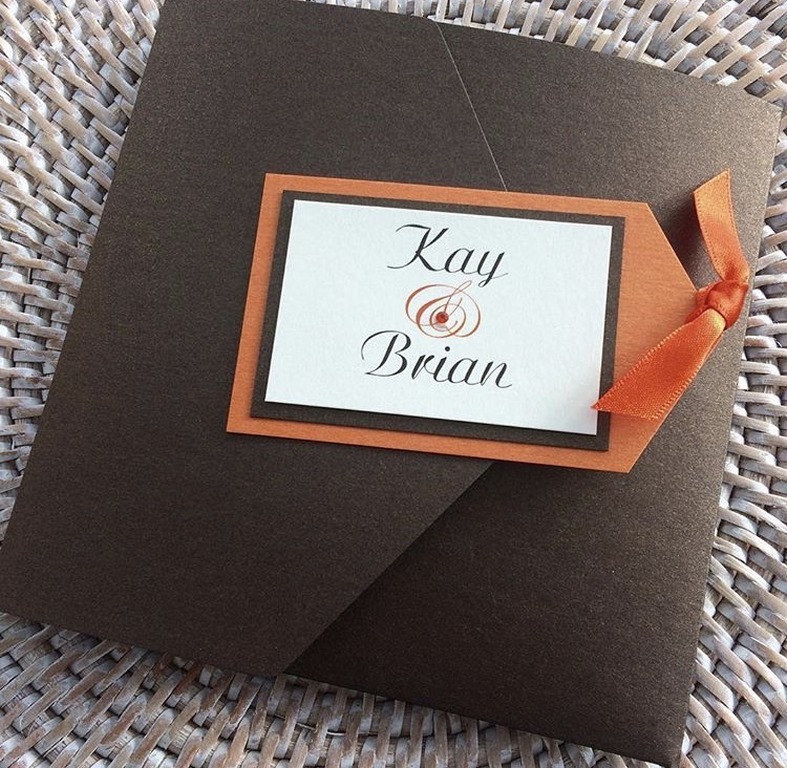 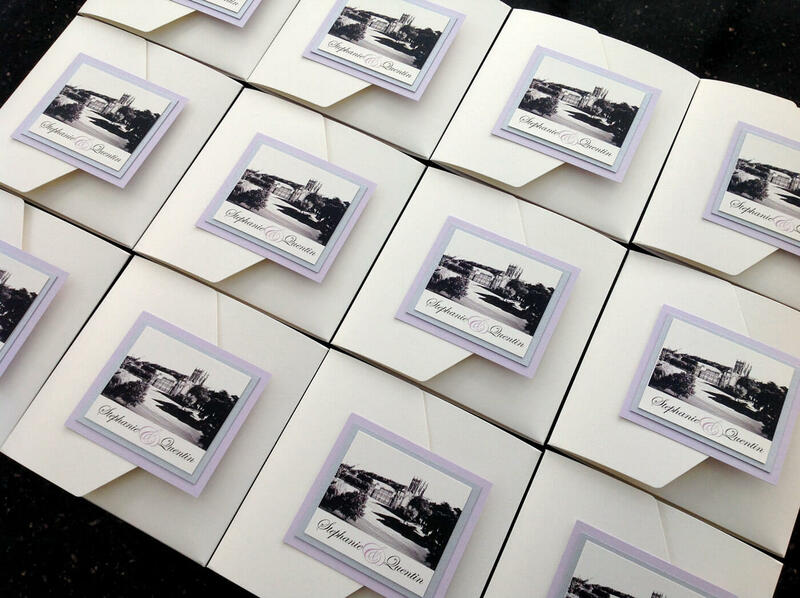 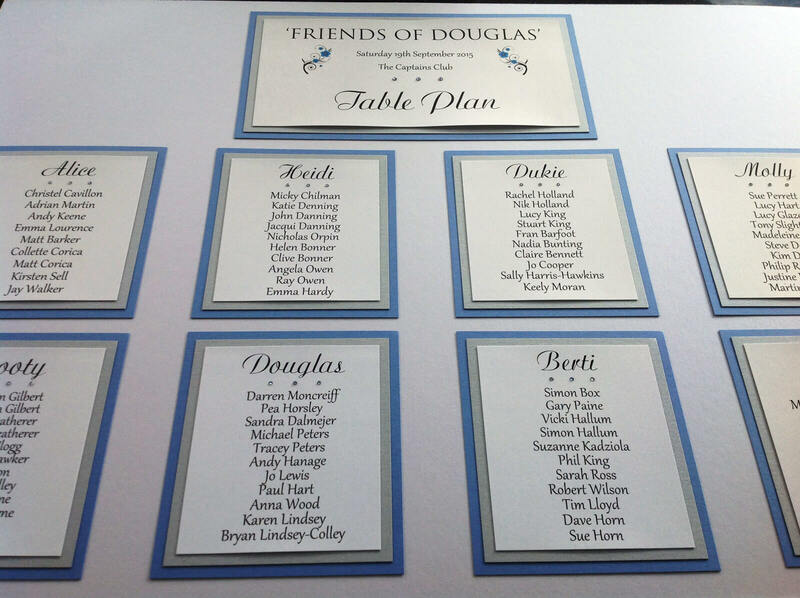 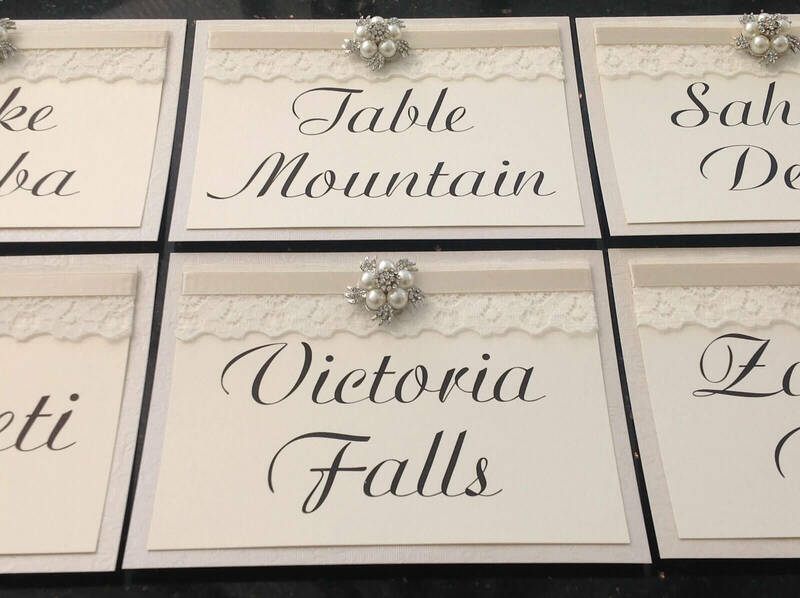 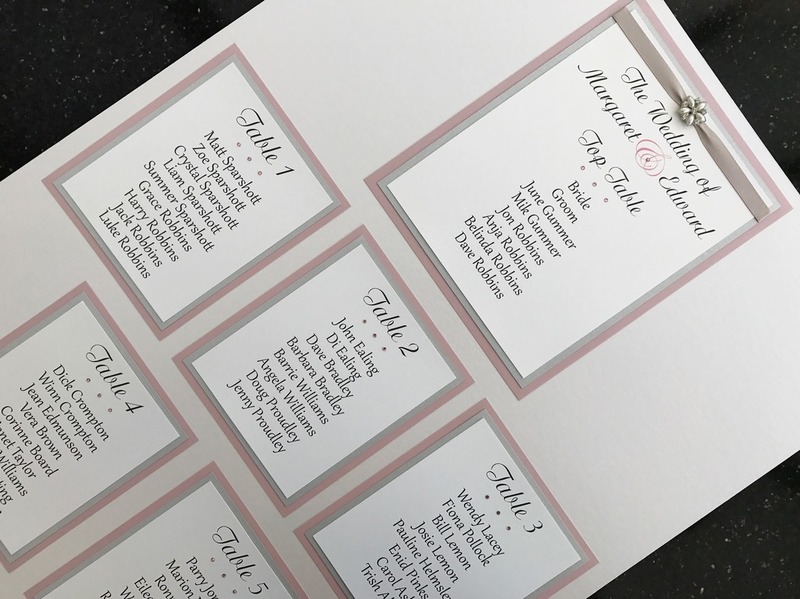 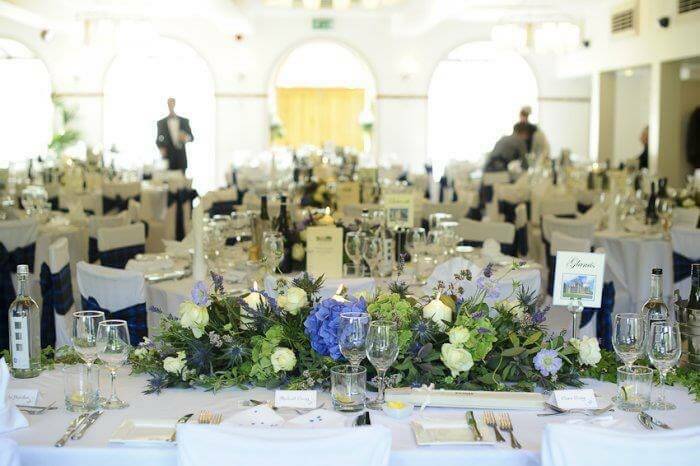 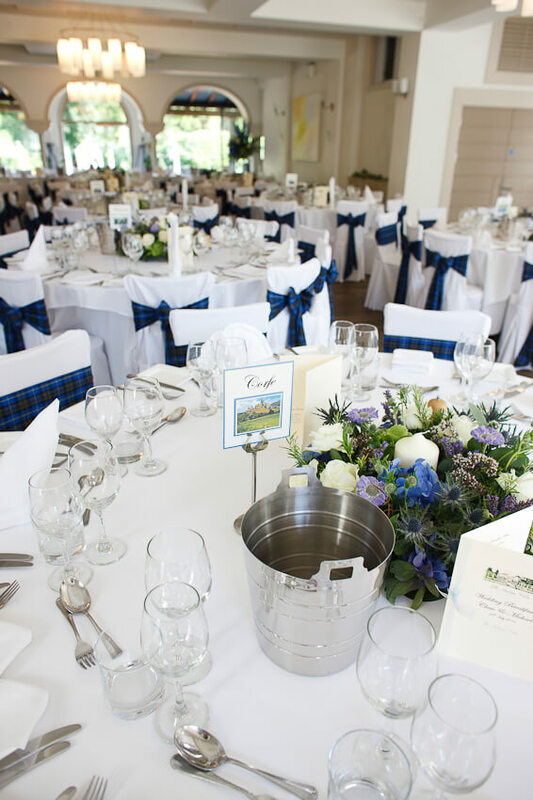 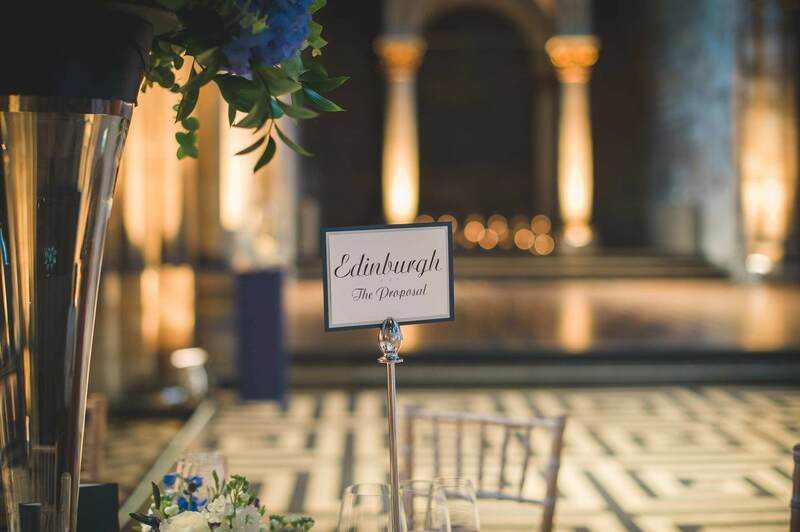 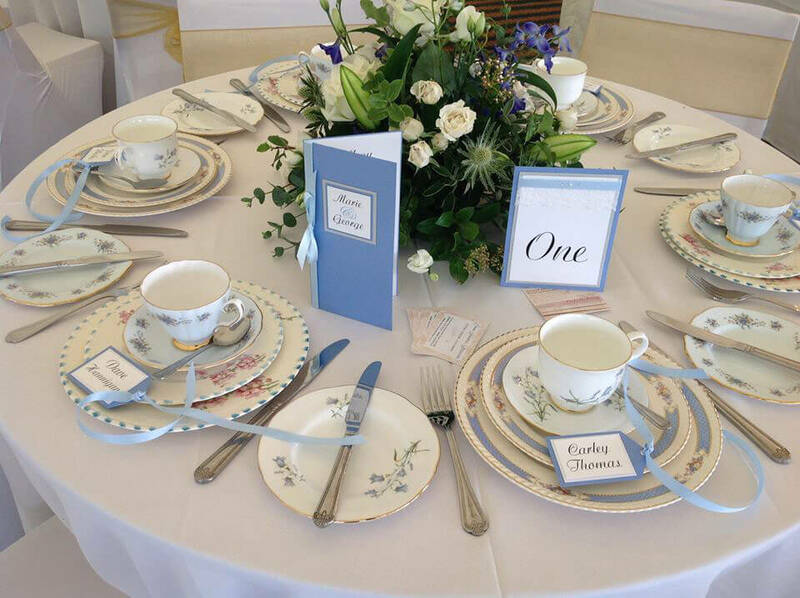 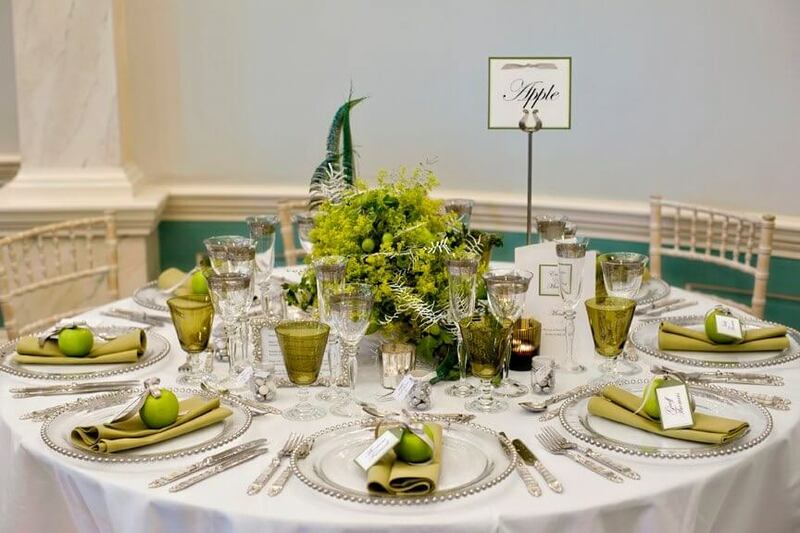 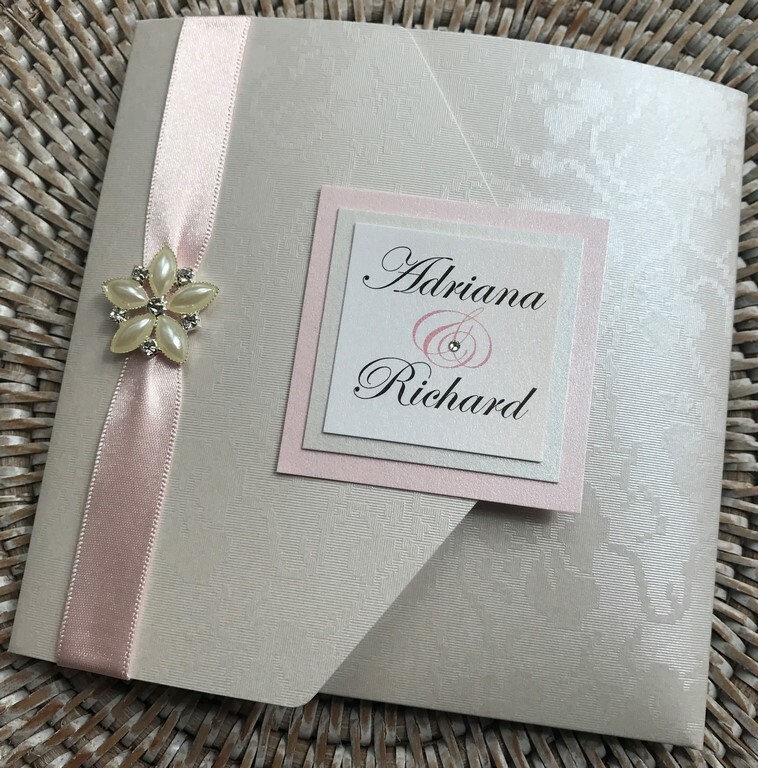 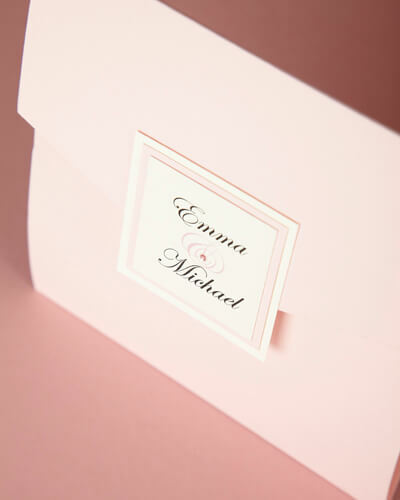 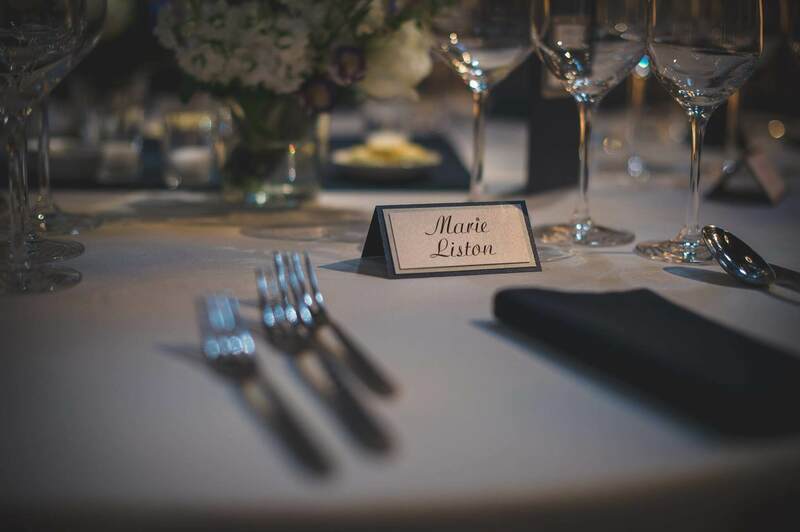 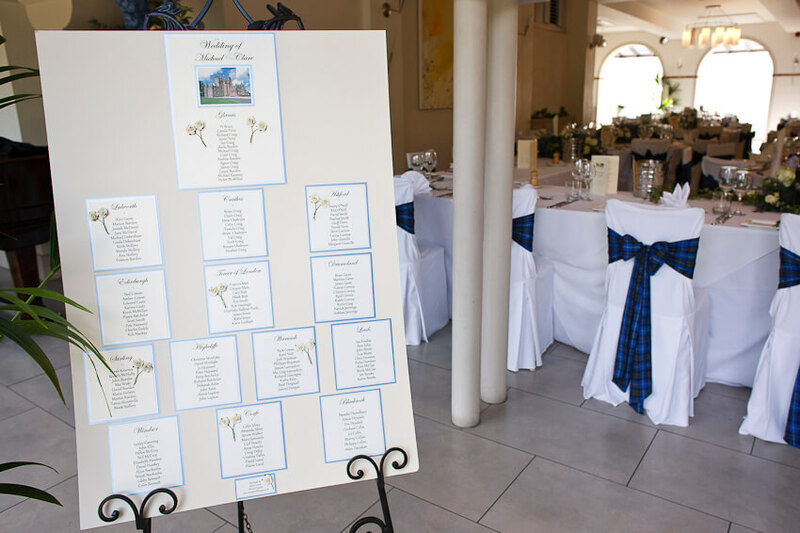 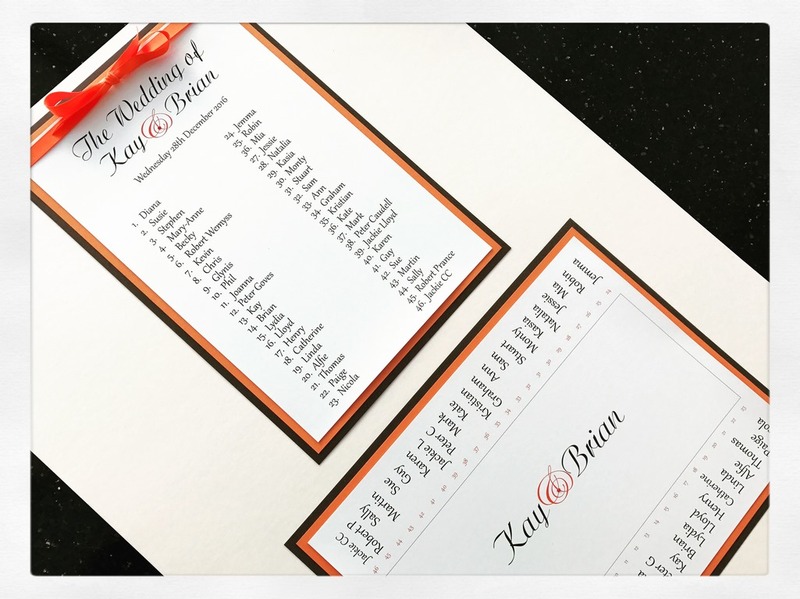 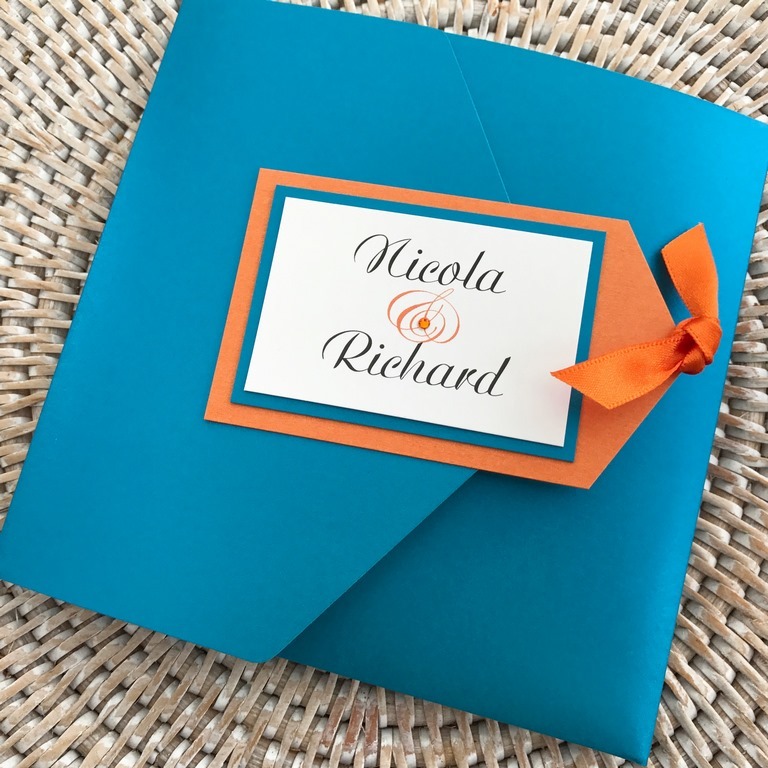 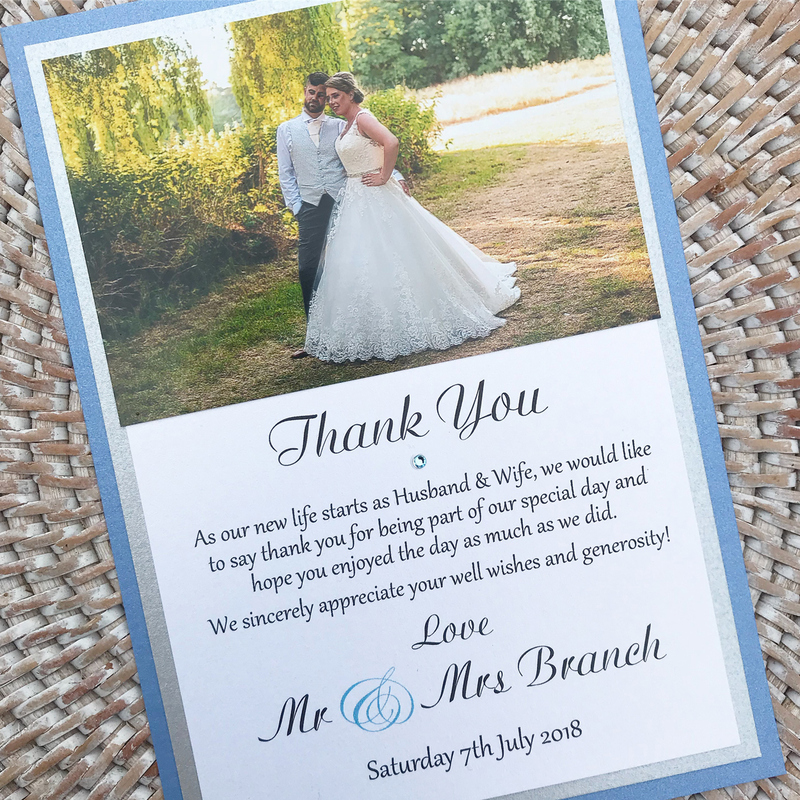 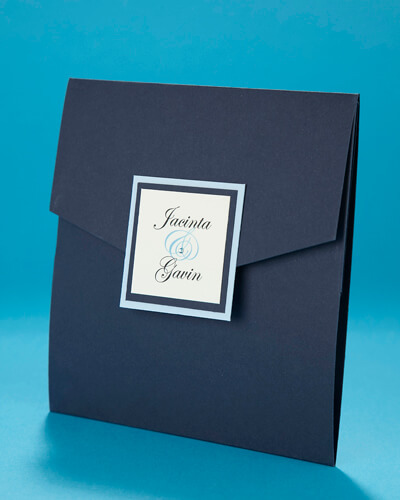 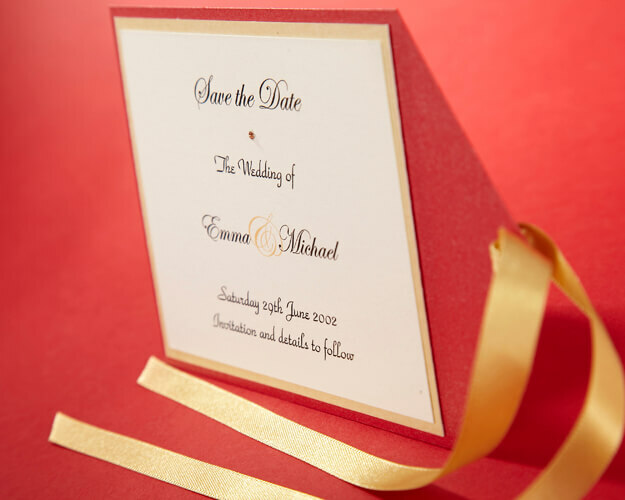 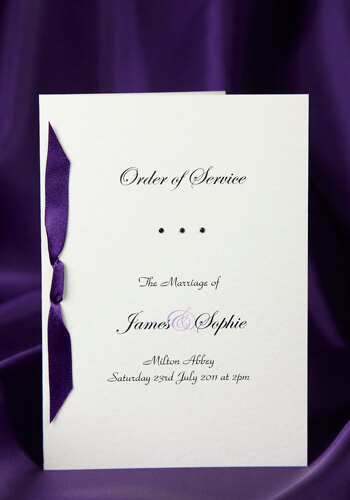 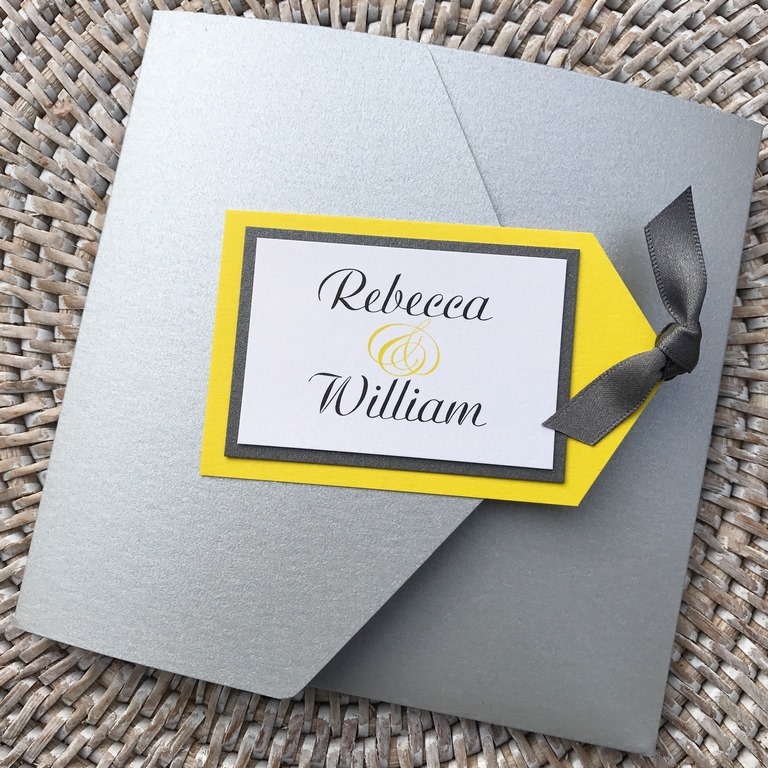 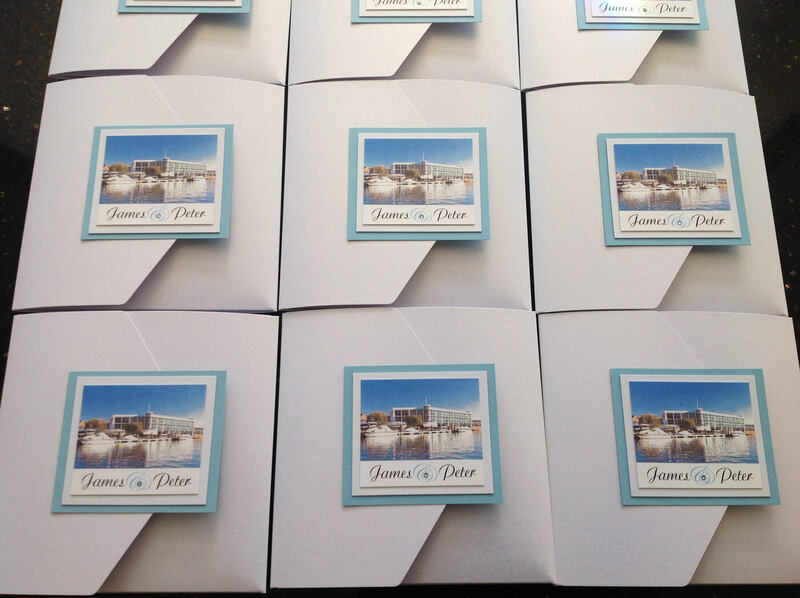 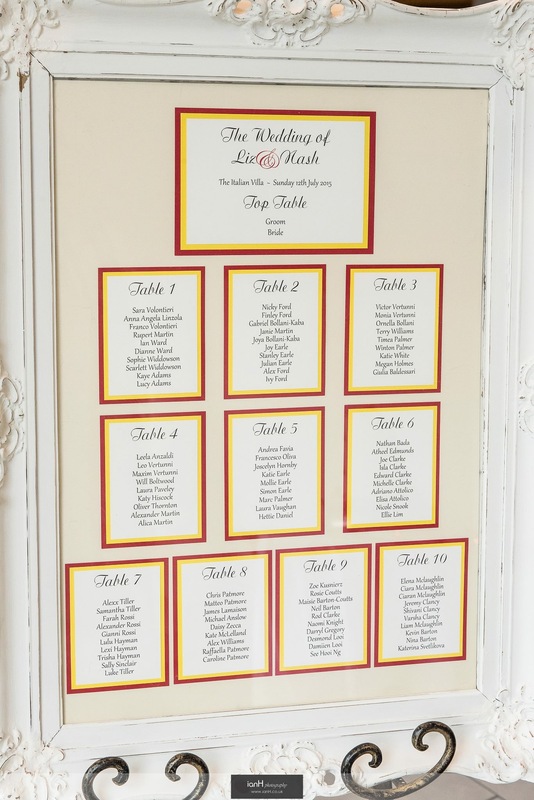 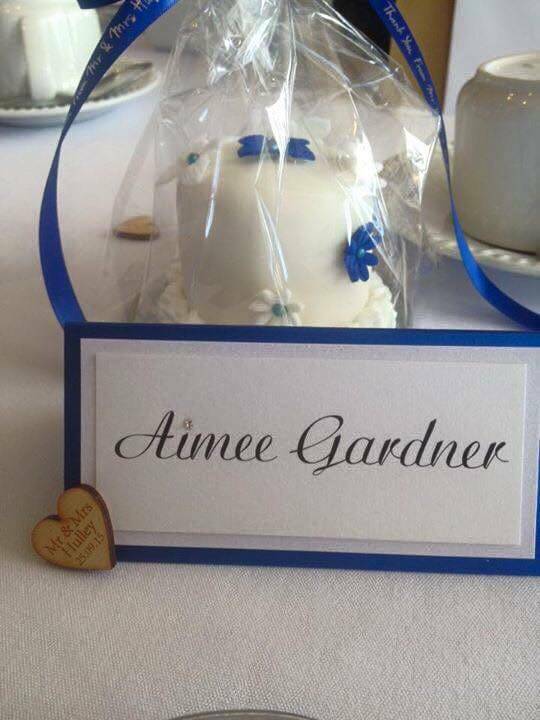 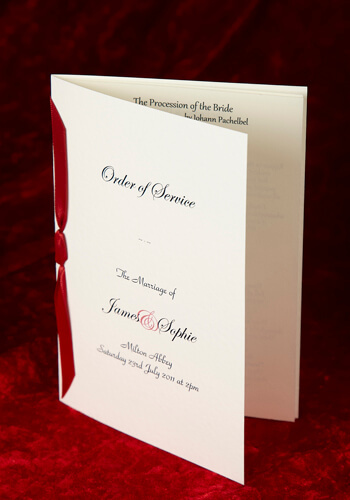 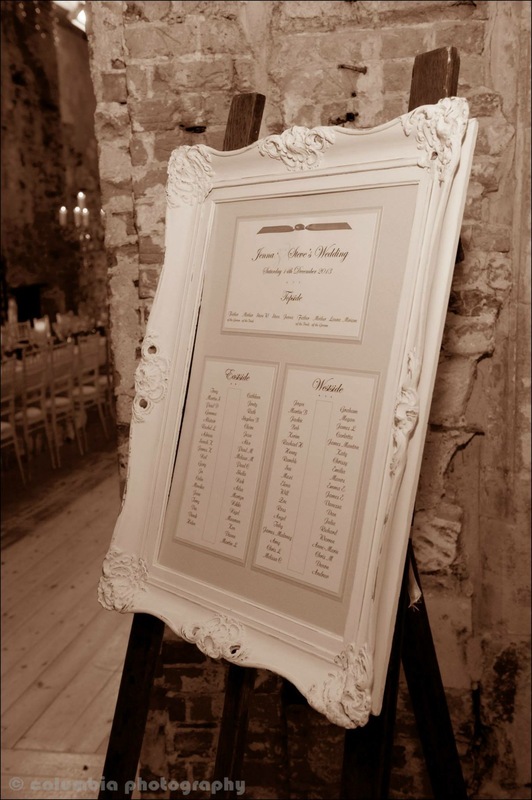 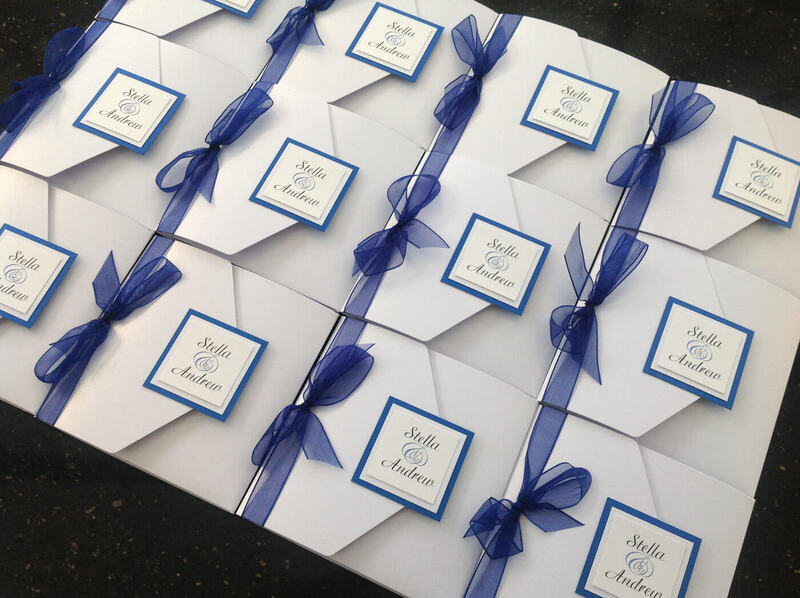 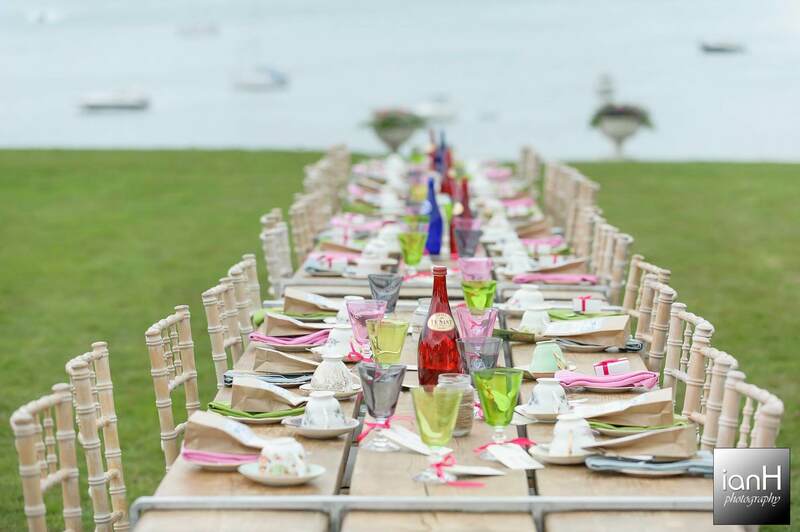 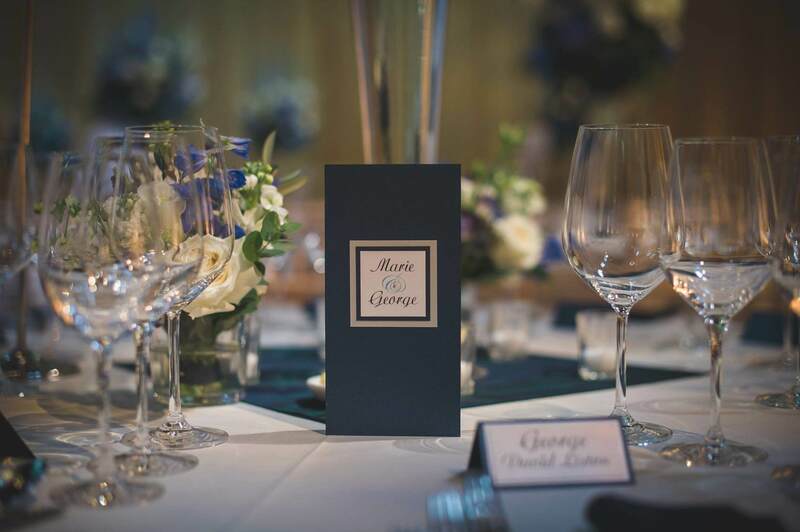 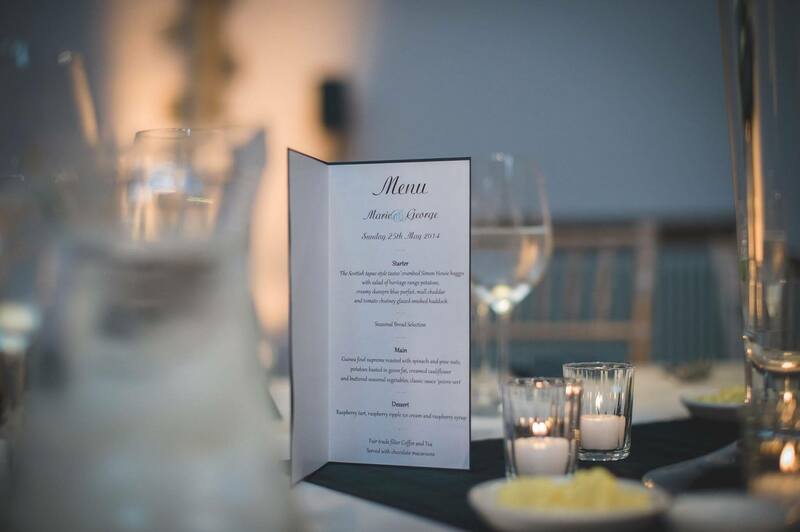 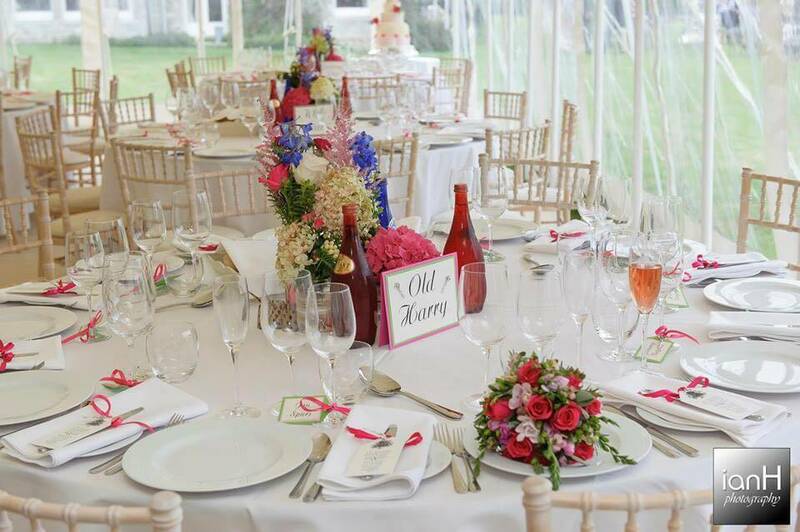 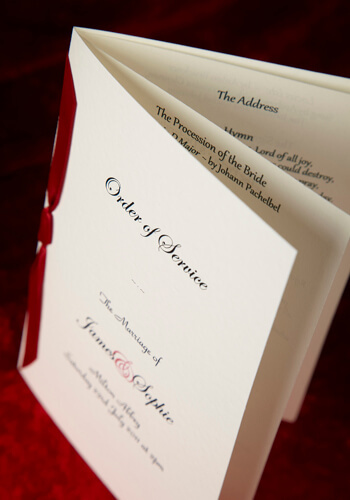 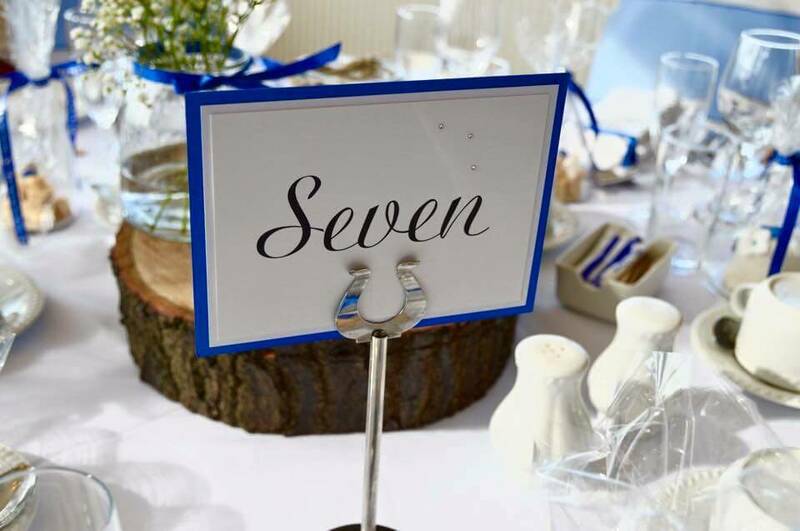 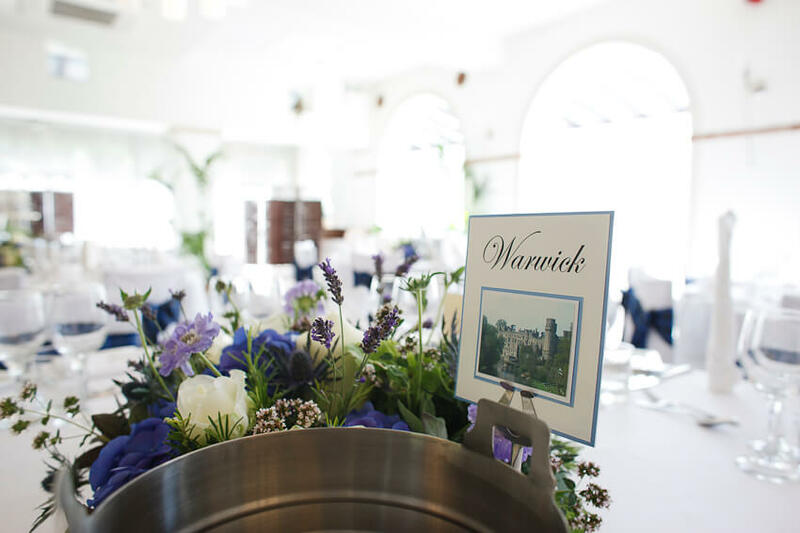 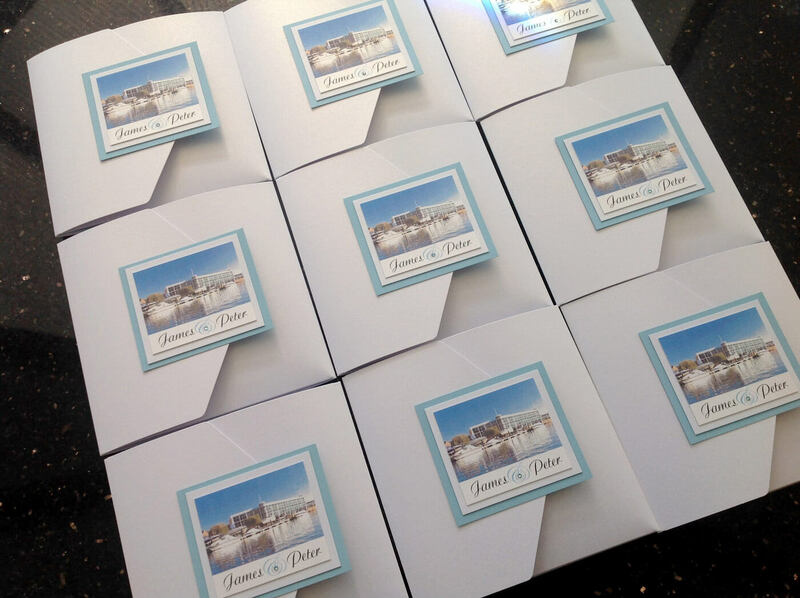 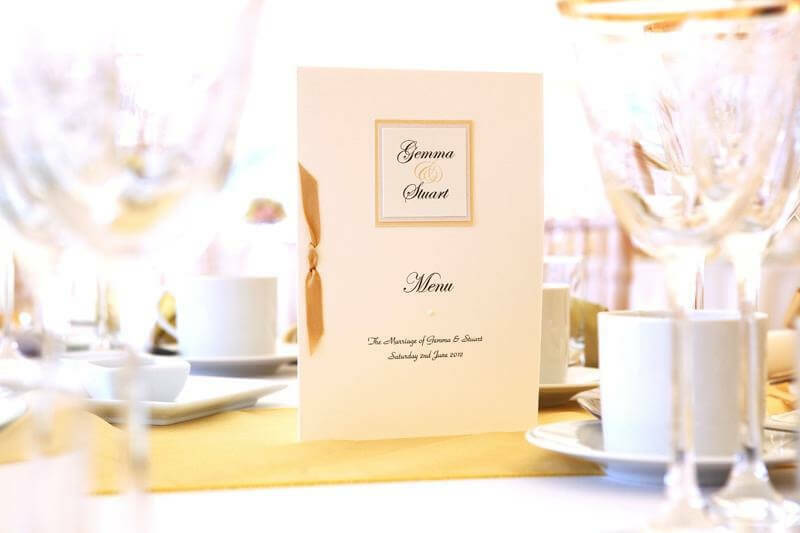 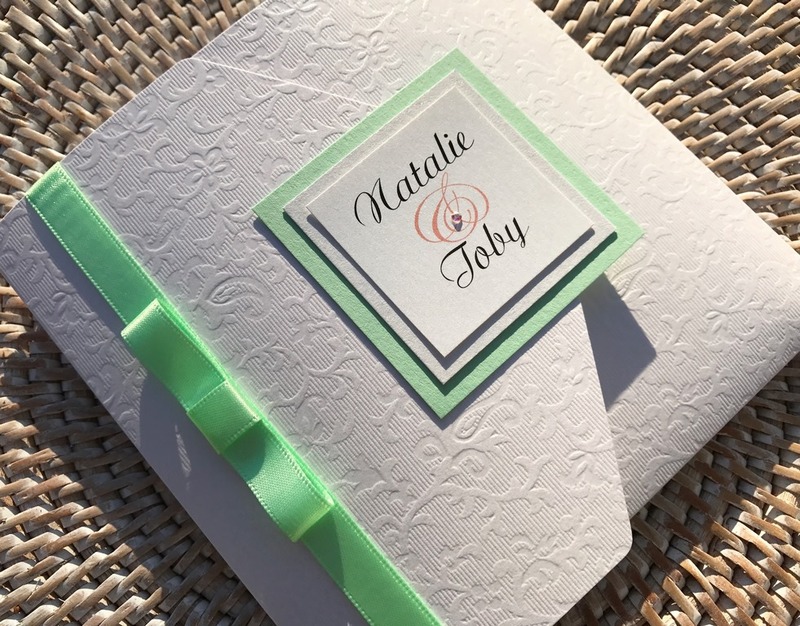 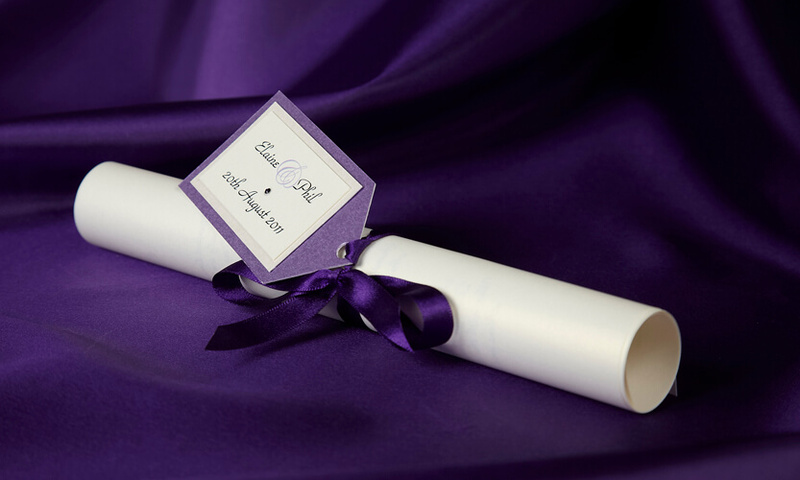 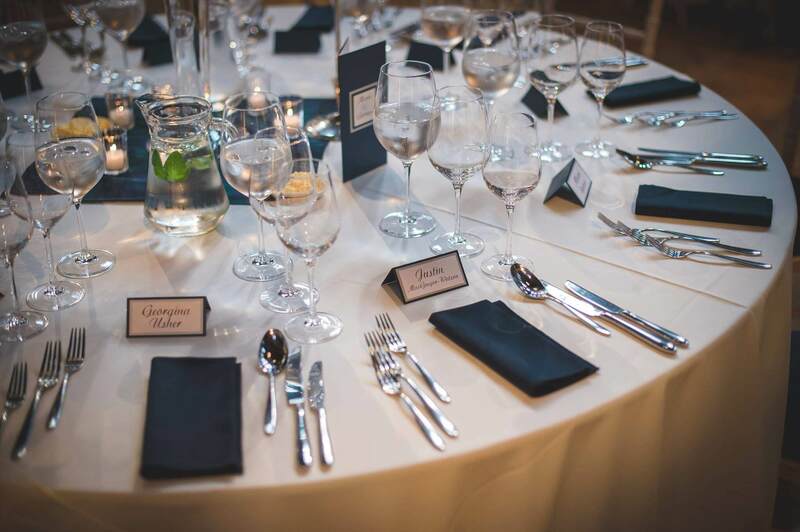 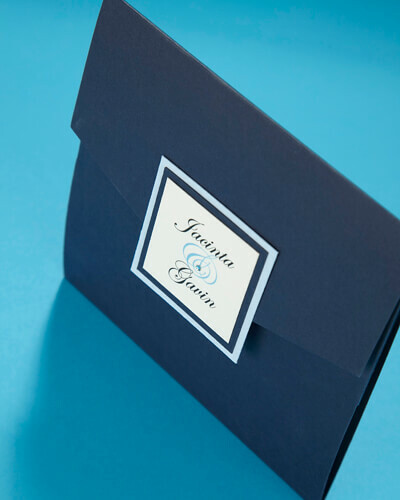 · Personalised with the Bride and Groom’s first names on a square mounted seal, finished with organza ribbon tied in a bow at the side of the pocket. 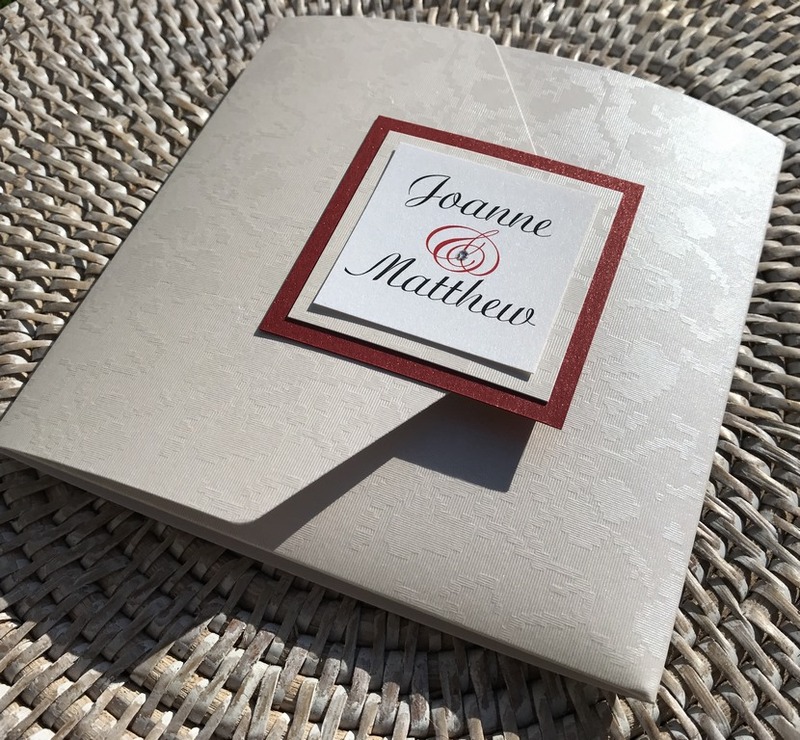 · A monogram of your names and a photo of your wedding venue printed on the front on a square seal, finished with organza ribbon. 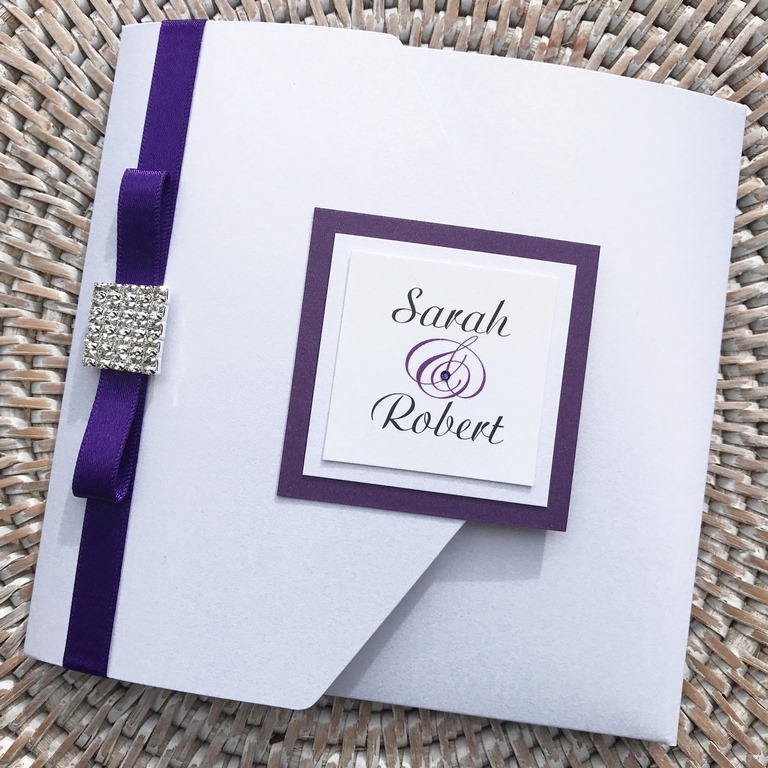 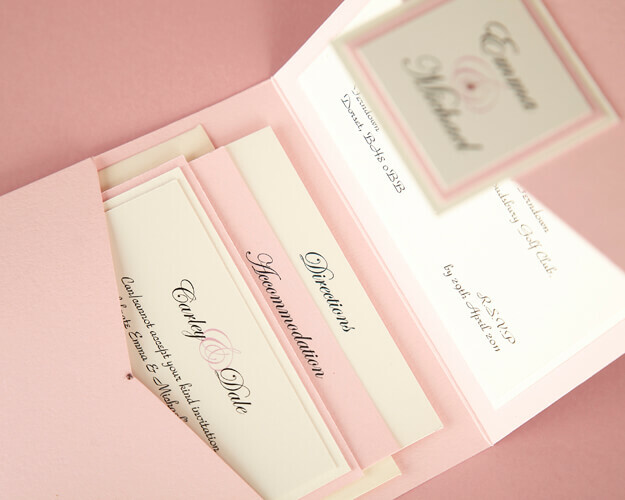 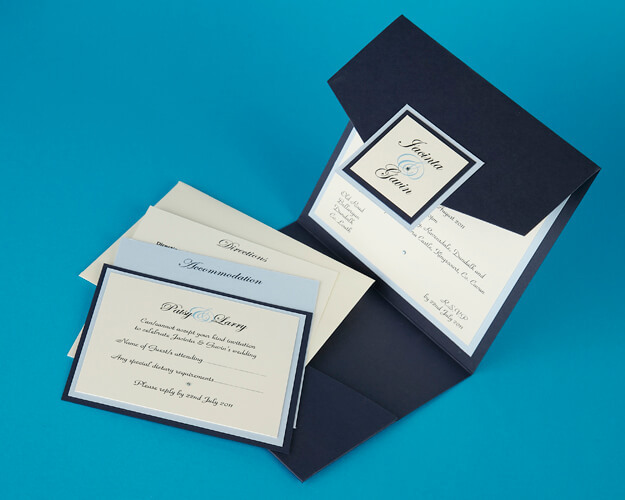 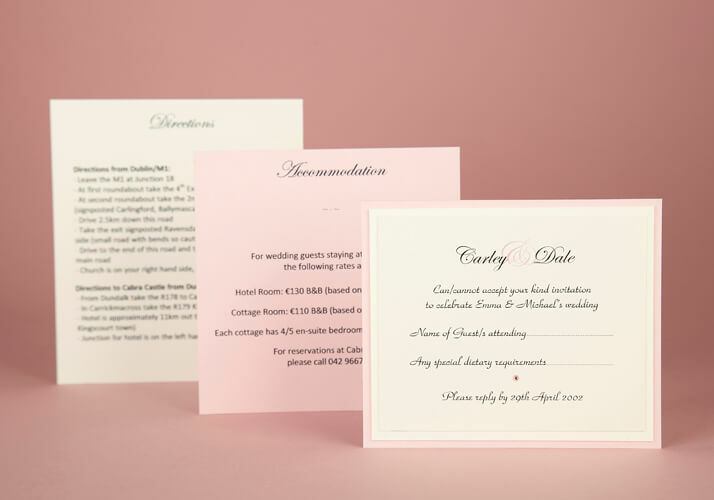 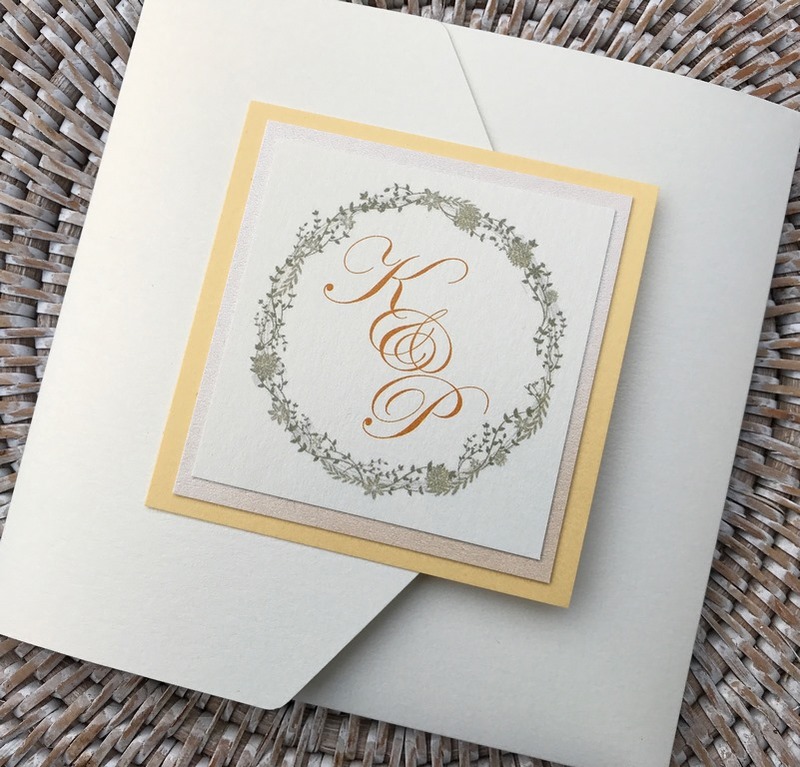 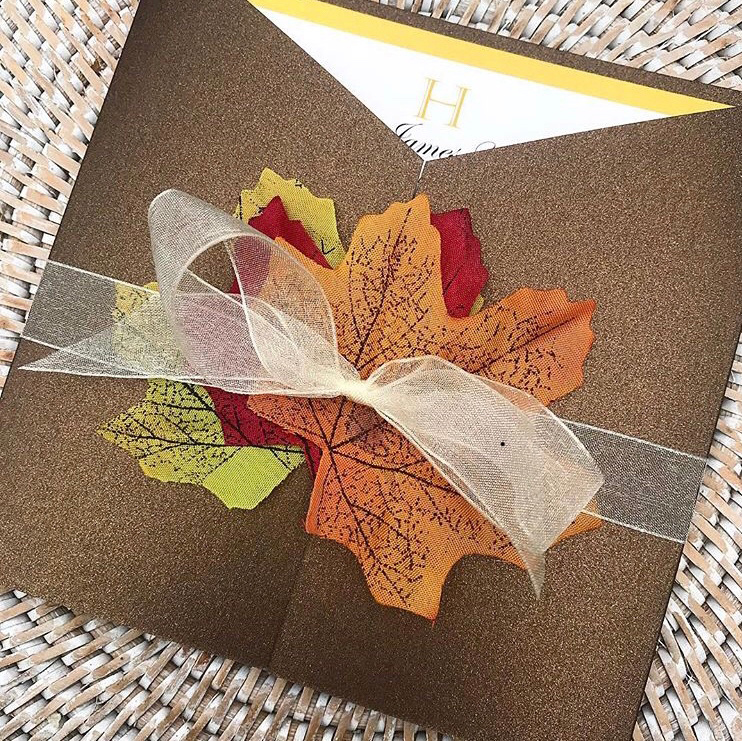 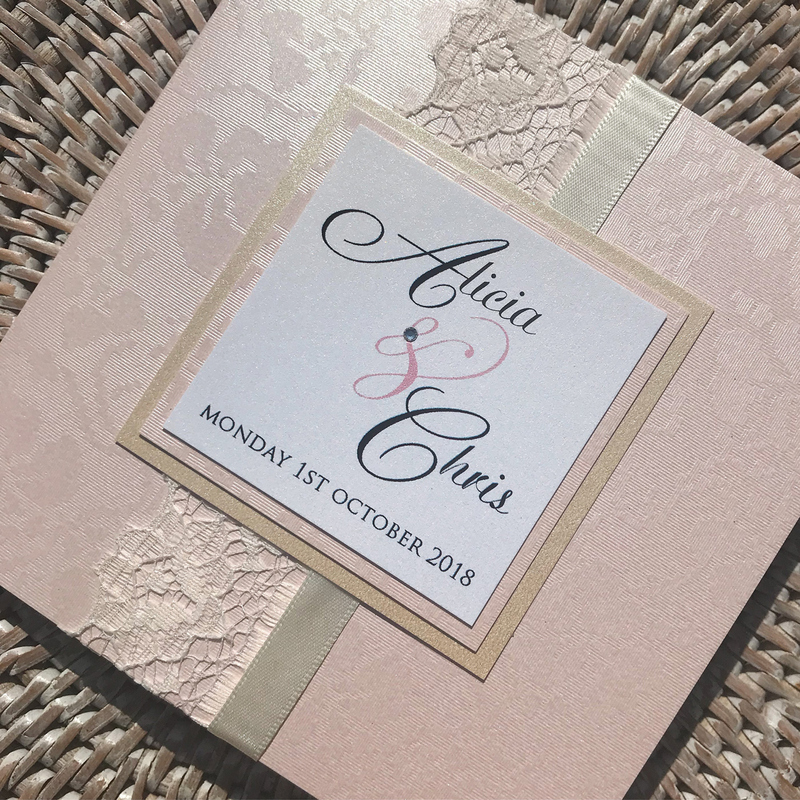 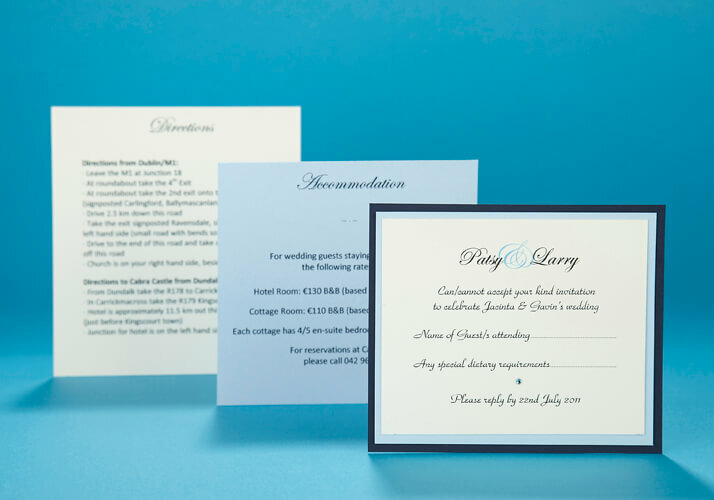 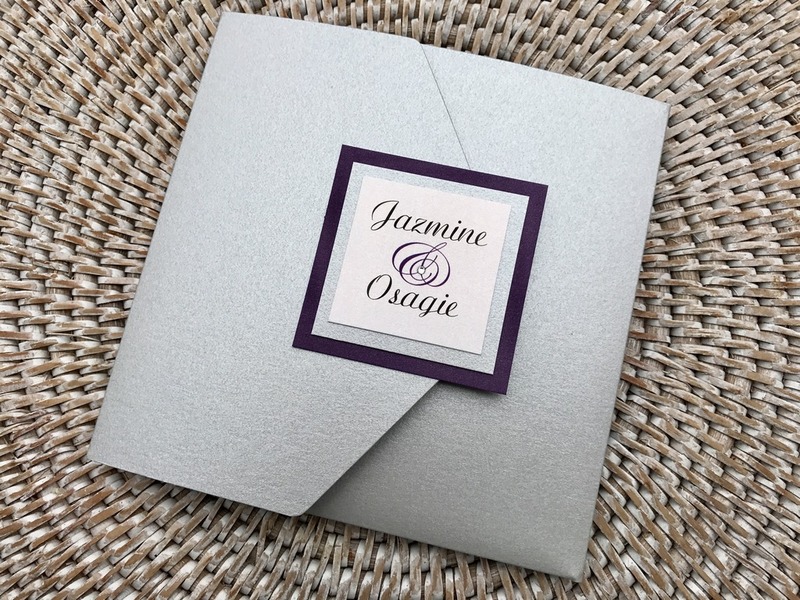 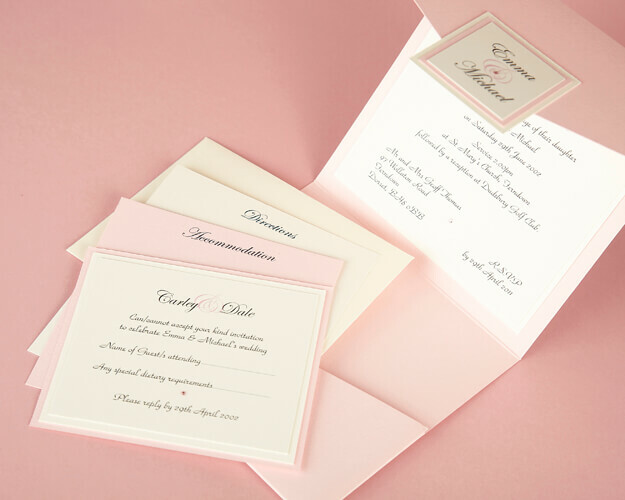 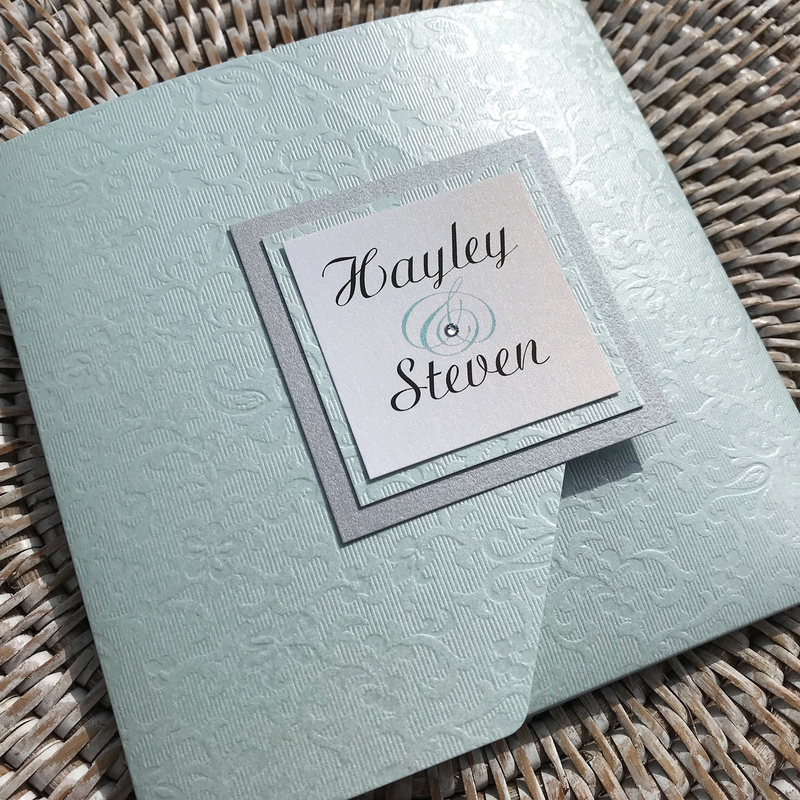 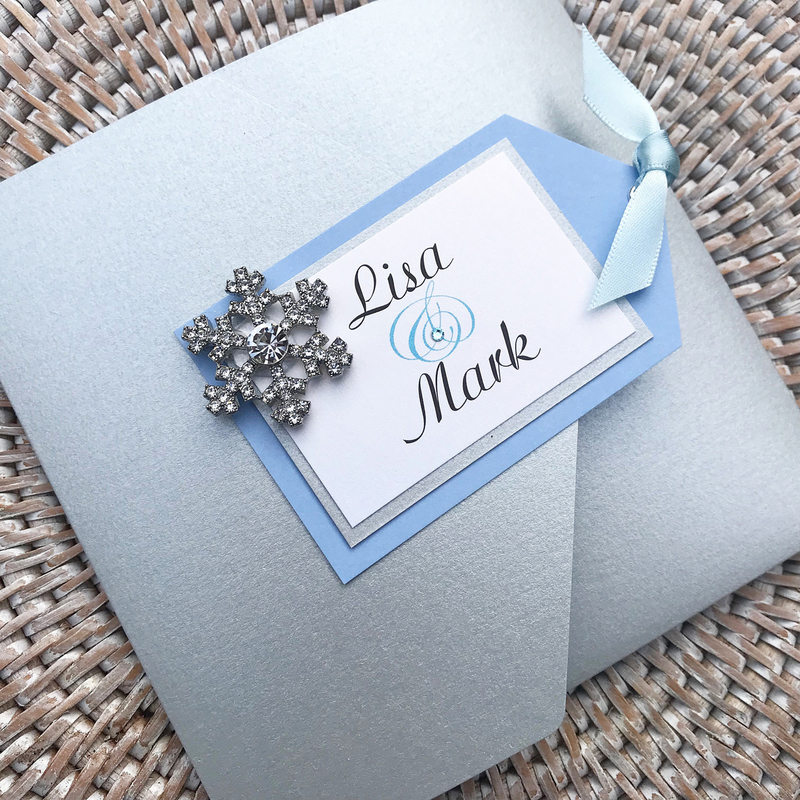 Select from special finishes such as luxurious pearlescent, matt or applique textured card, and add a touch of glamour with Swarovski Crystals or Pearls.